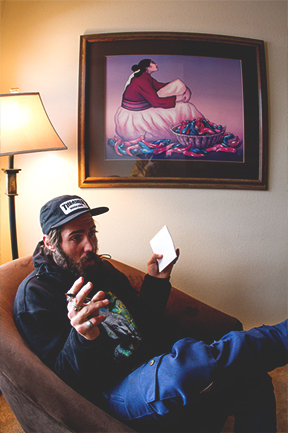 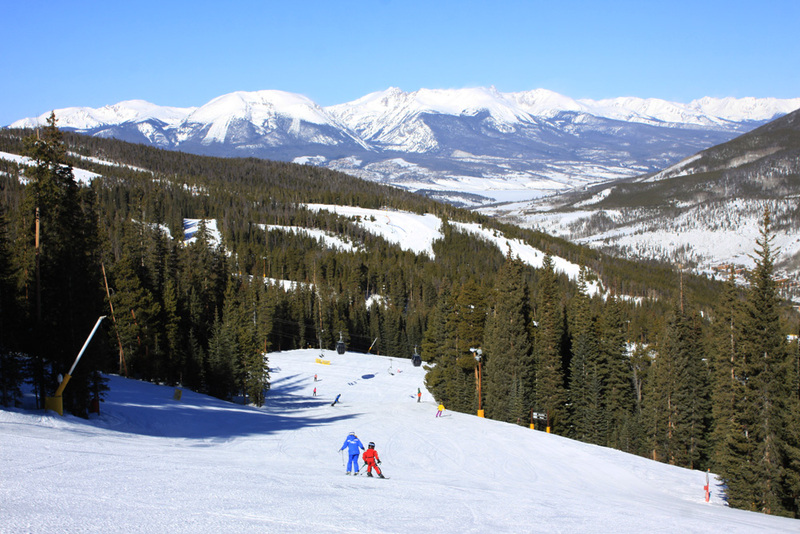 Keystone Pro Tips to Make the Most of Your Visit! 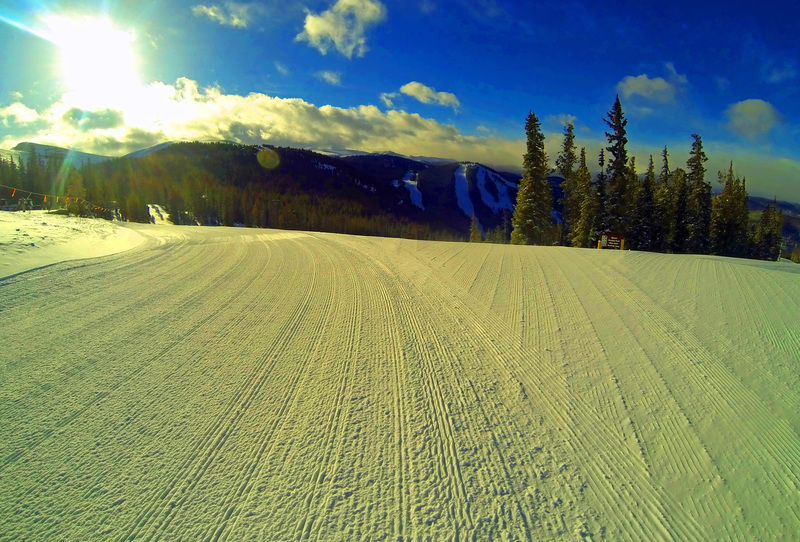 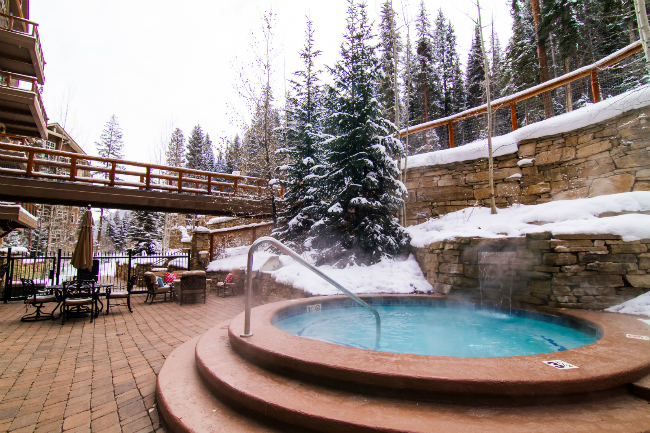 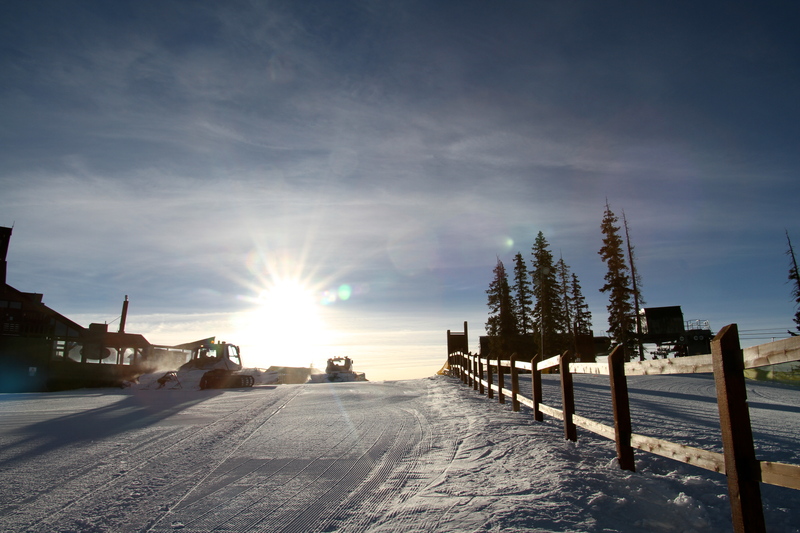 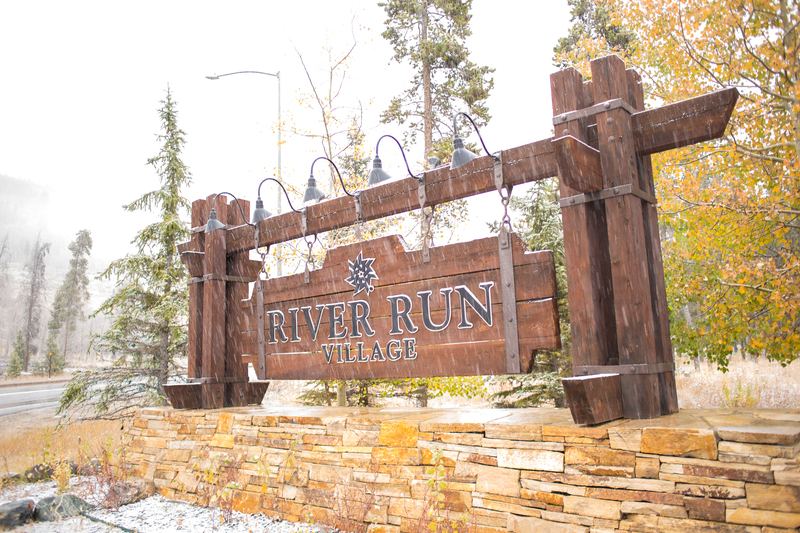 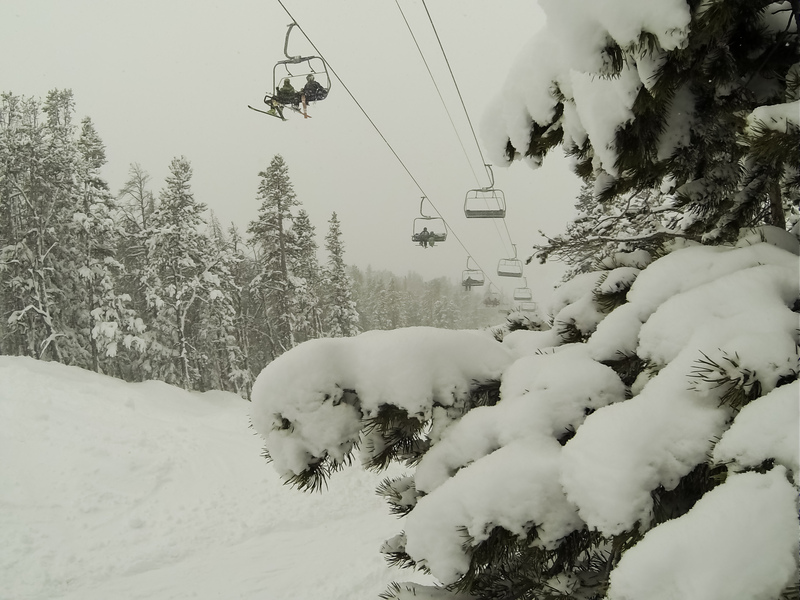 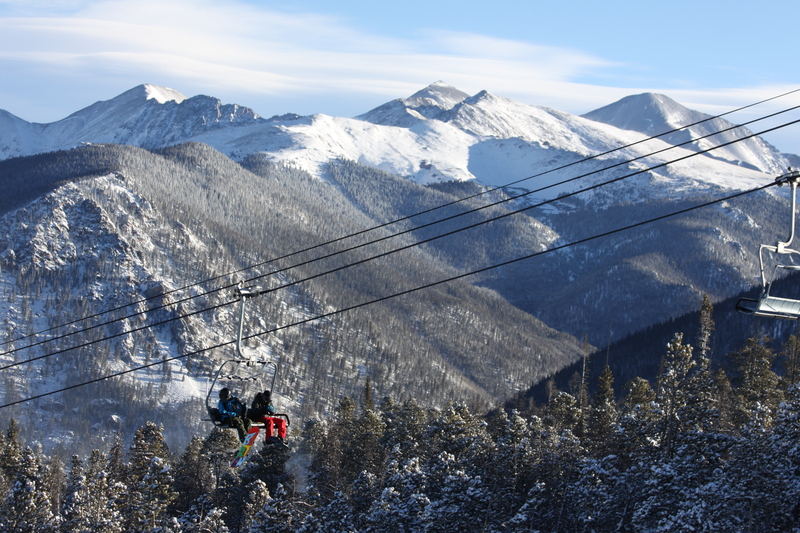 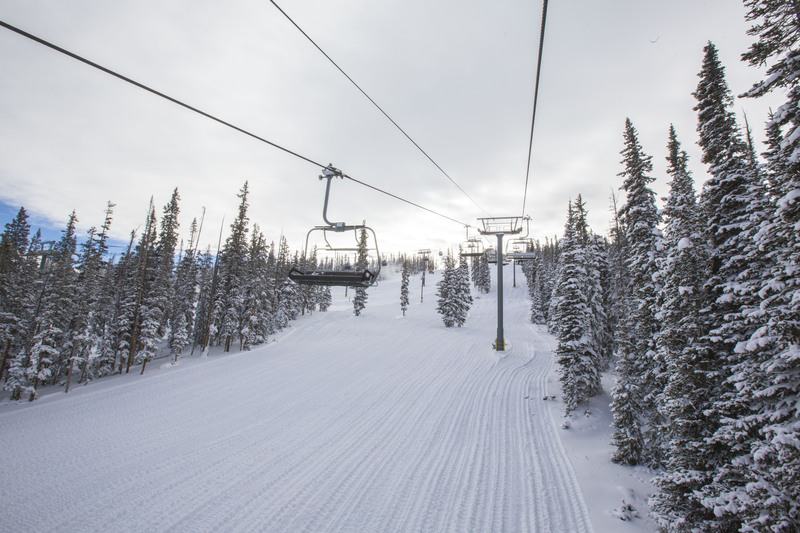 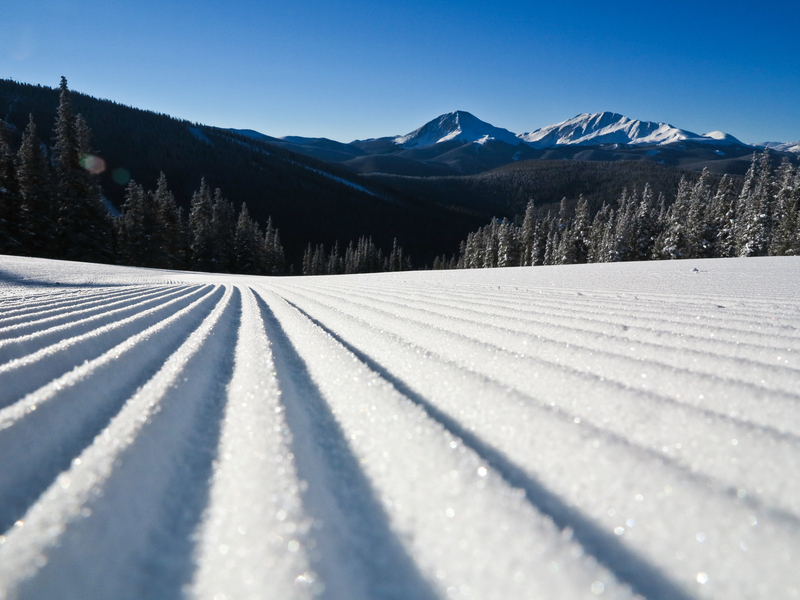 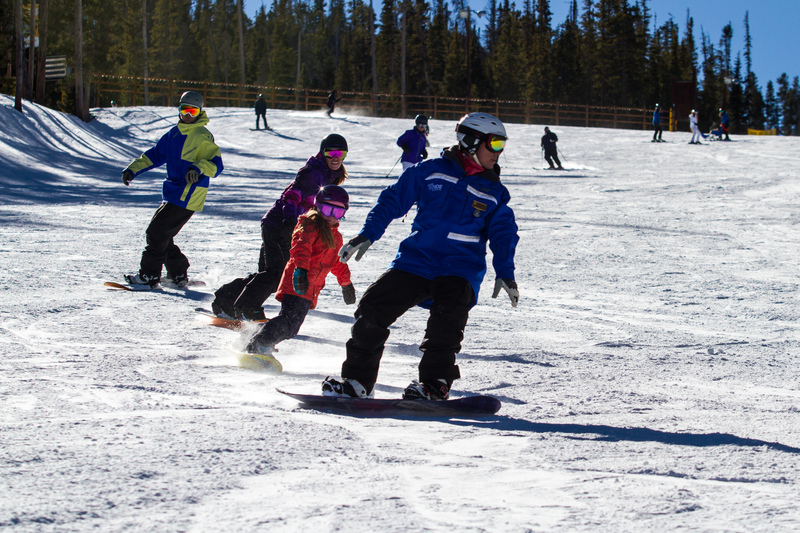 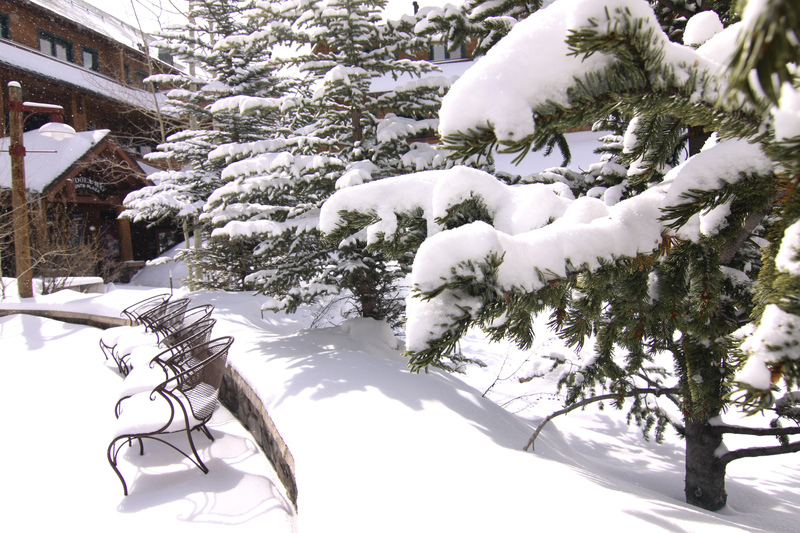 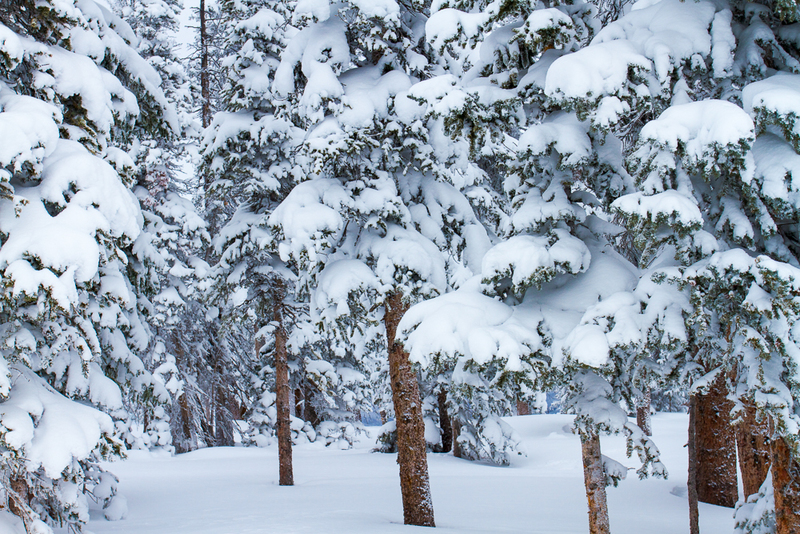 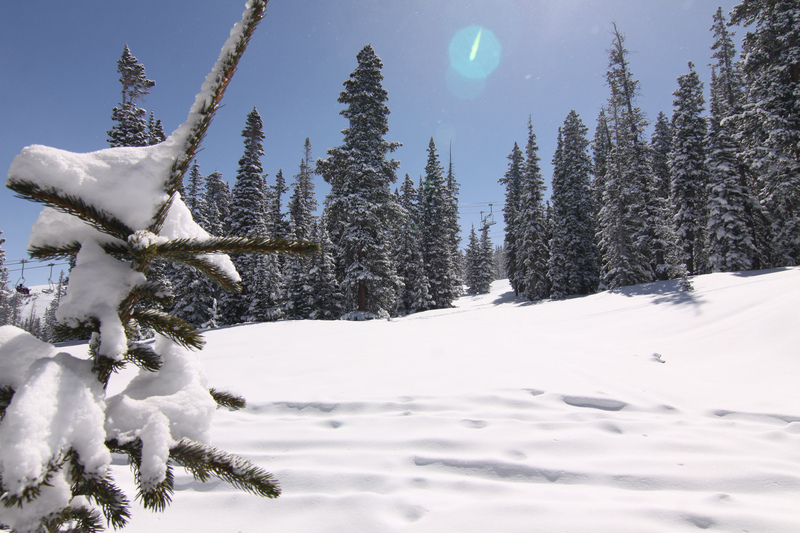 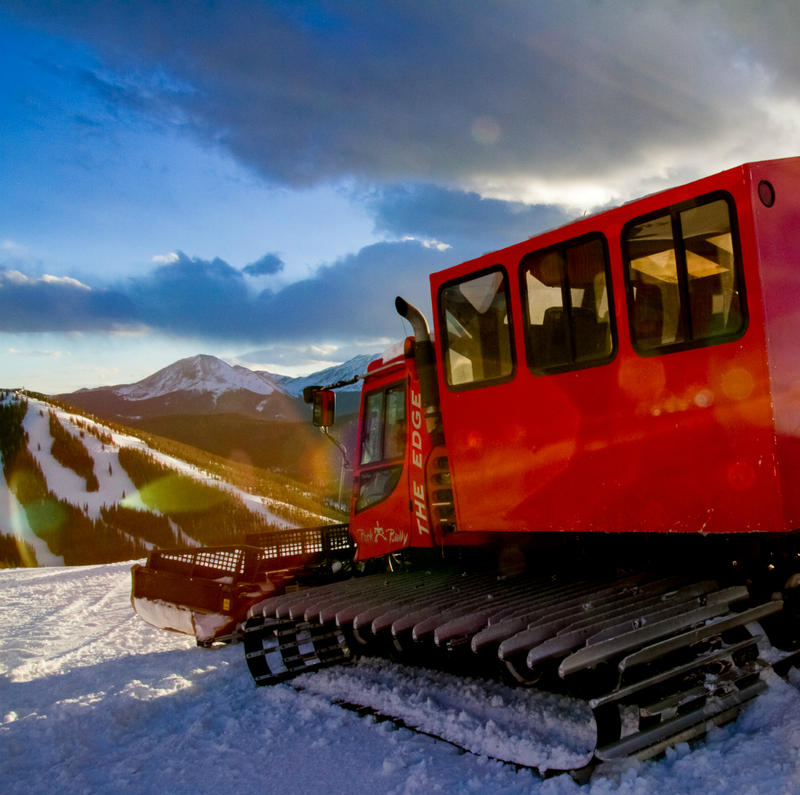 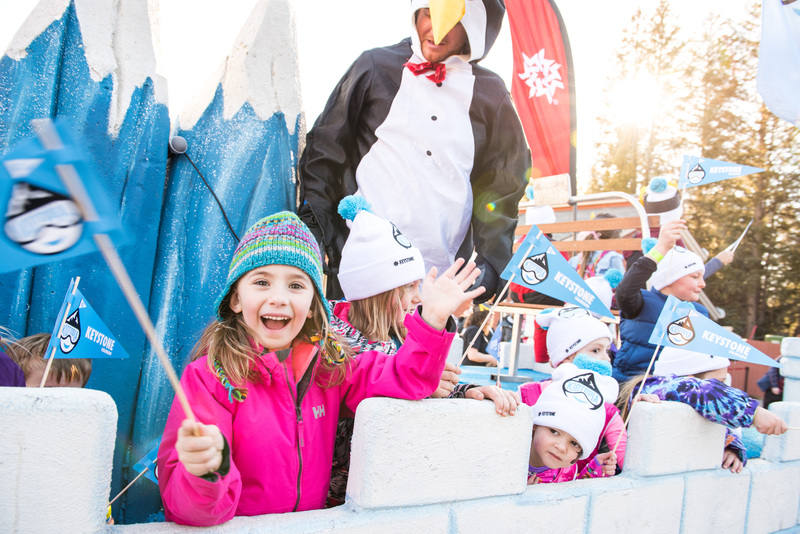 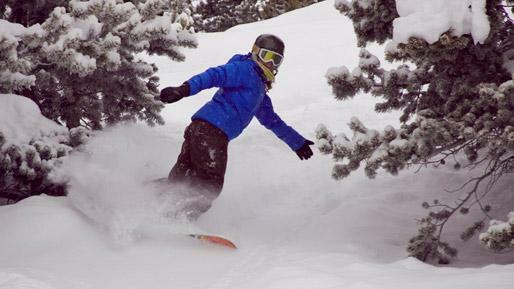 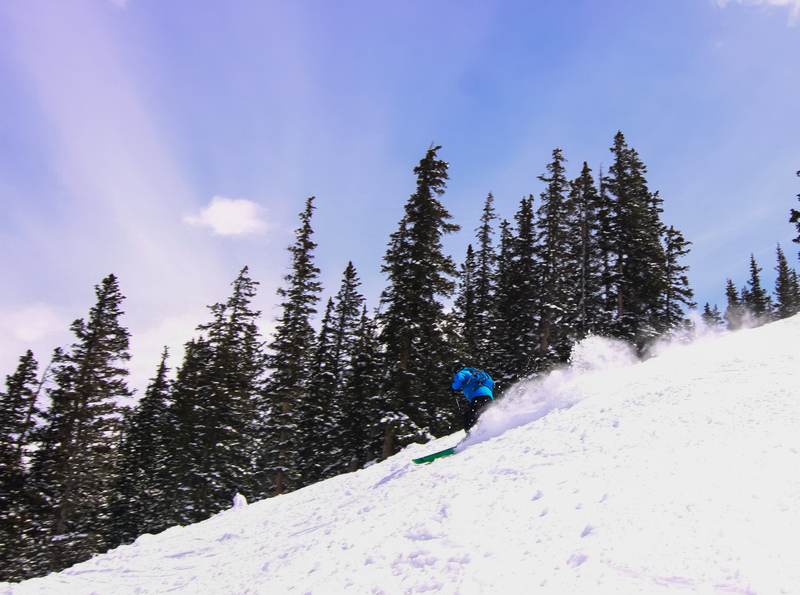 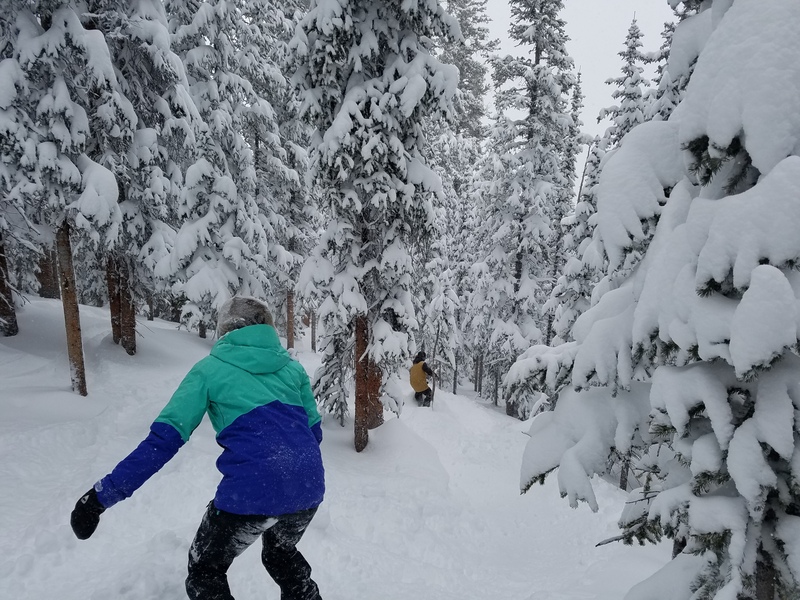 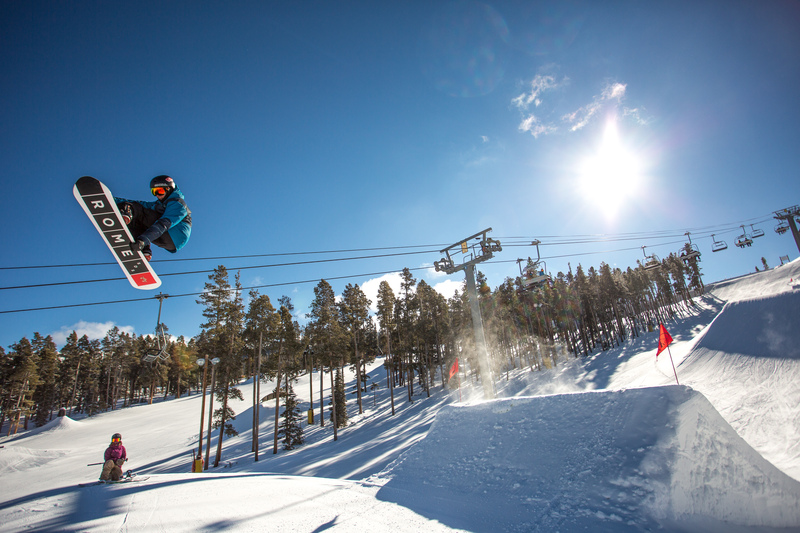 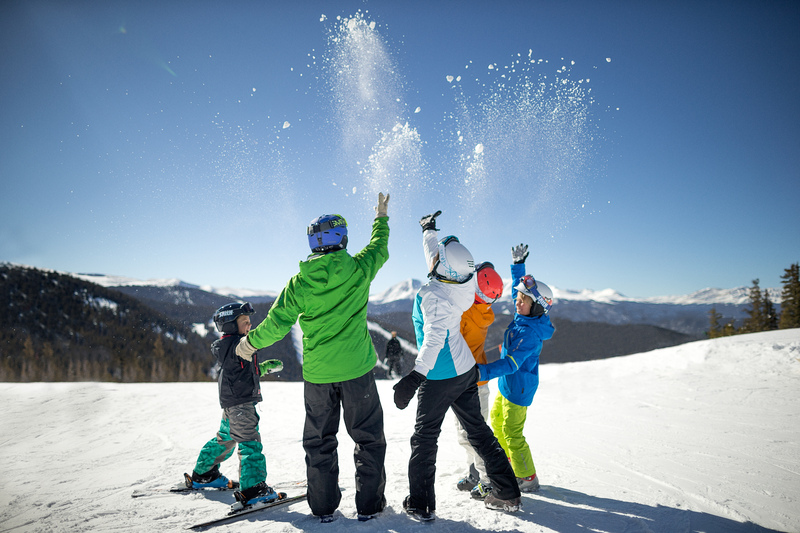 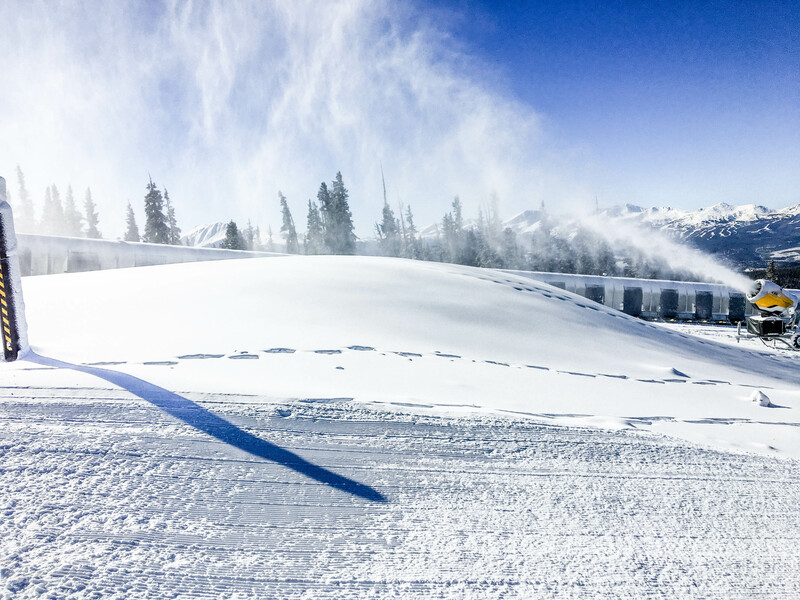 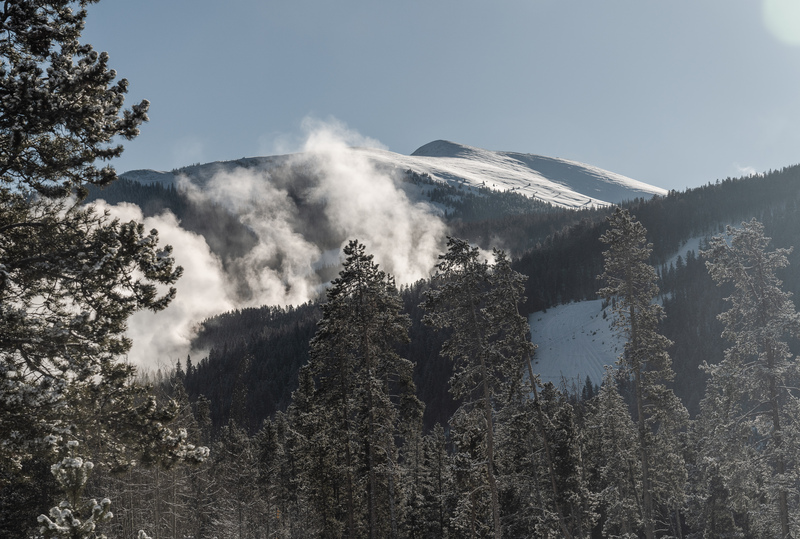 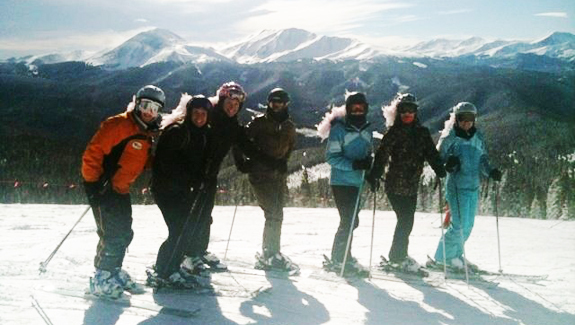 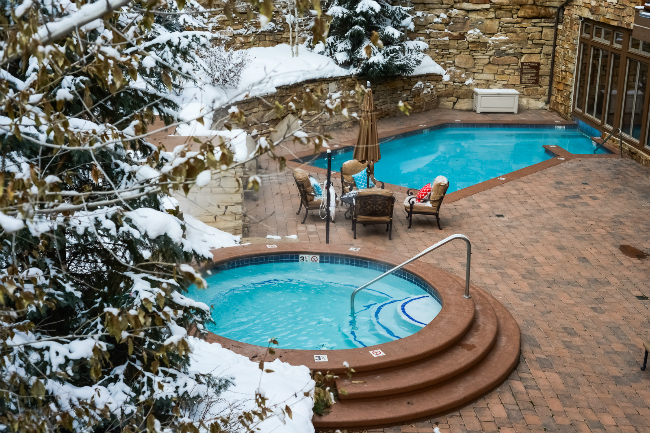 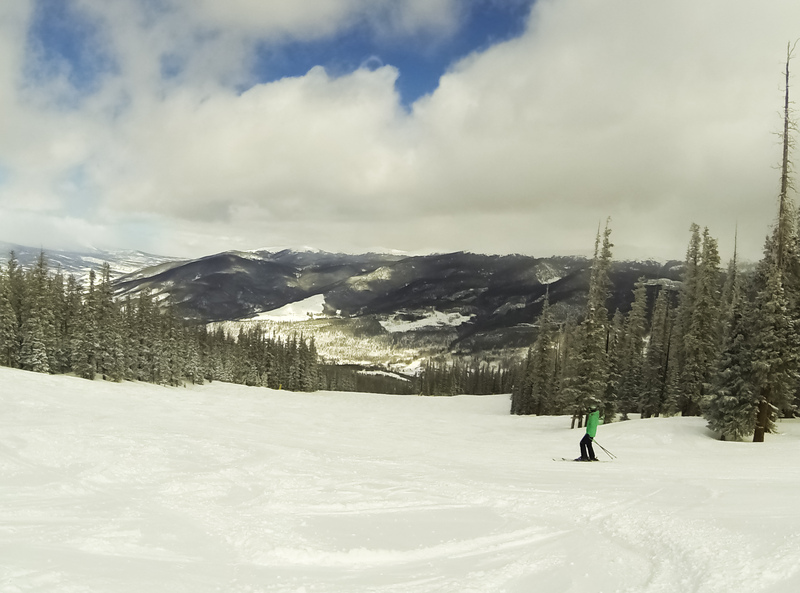 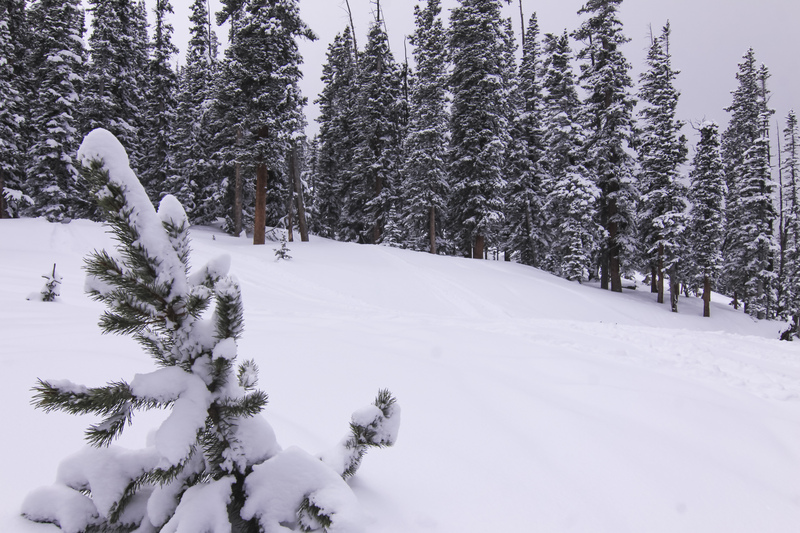 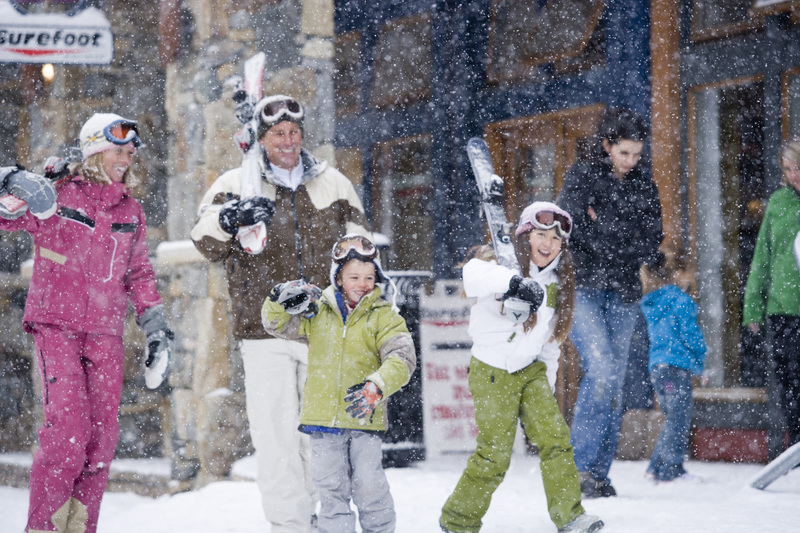 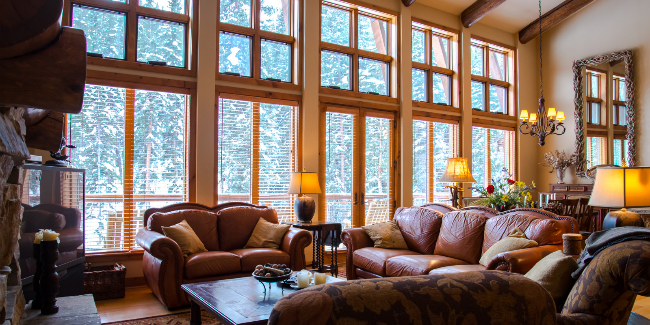 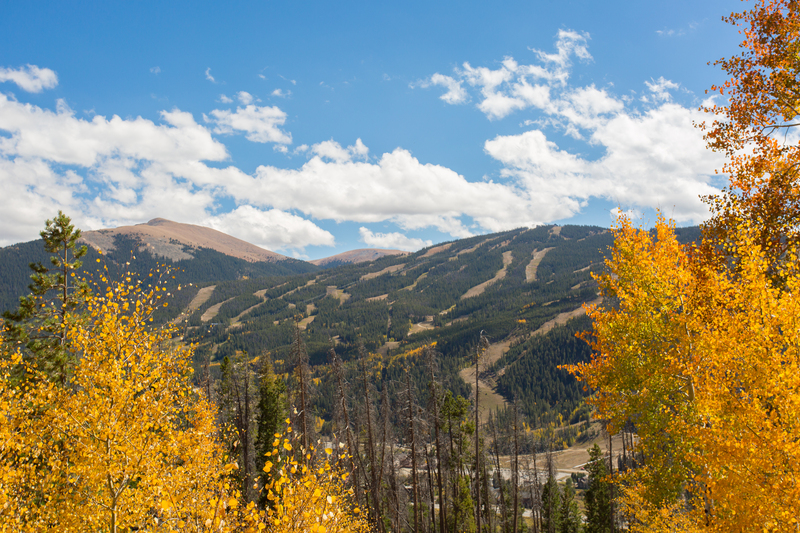 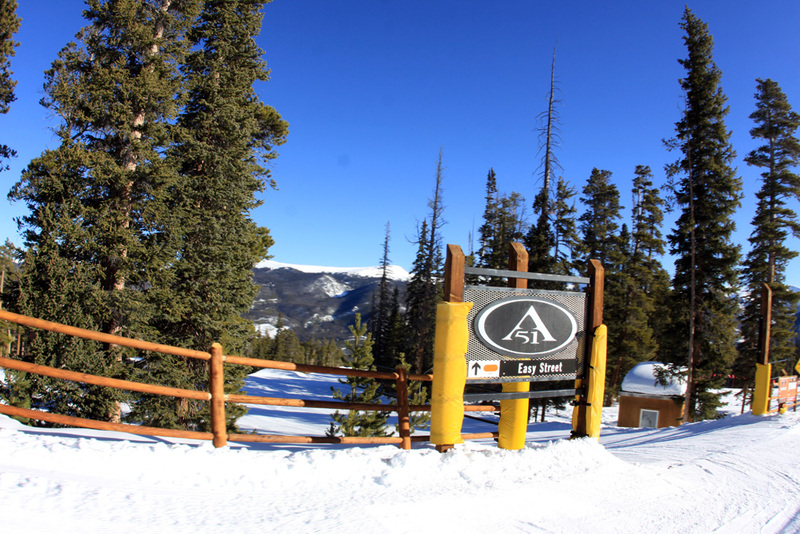 Get #BackToSnow at Keystone on November 10! 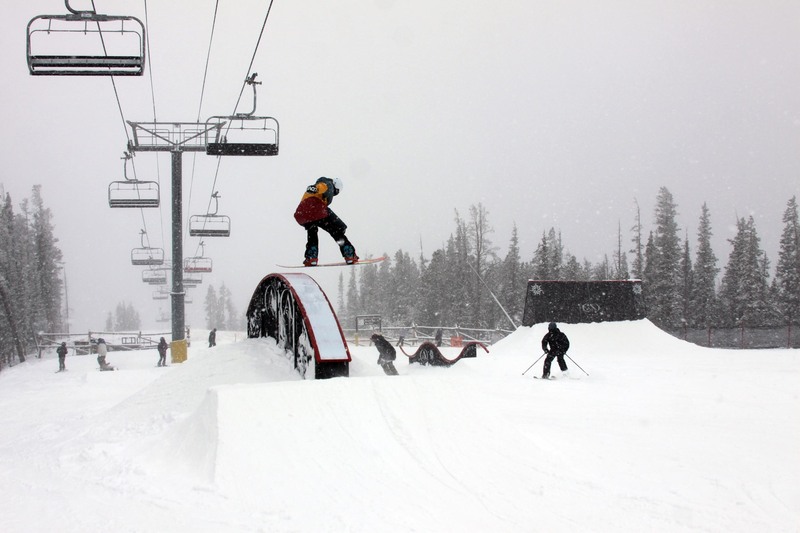 Back to Snow is On! 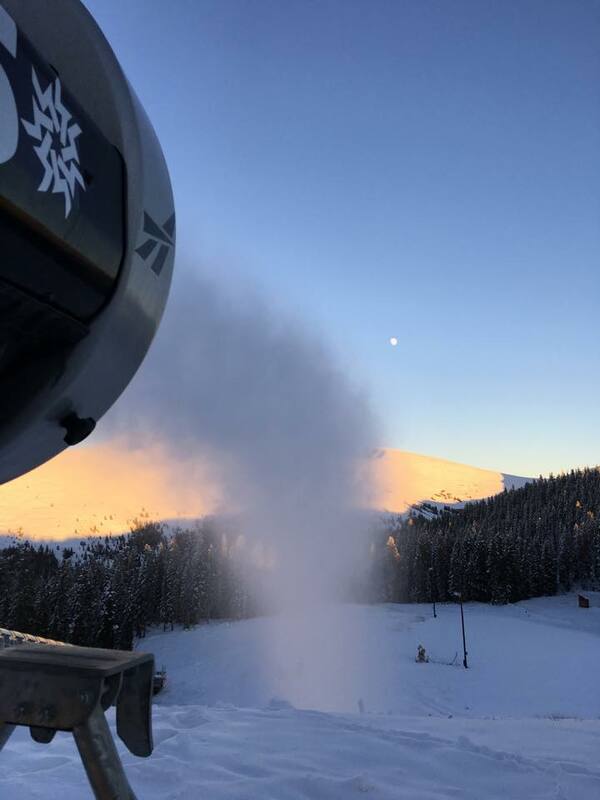 2017-2018 Winter Season is Near! 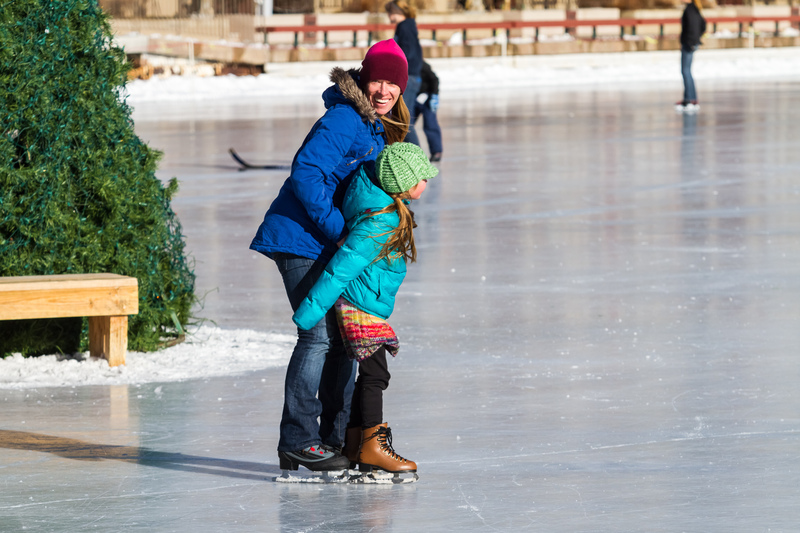 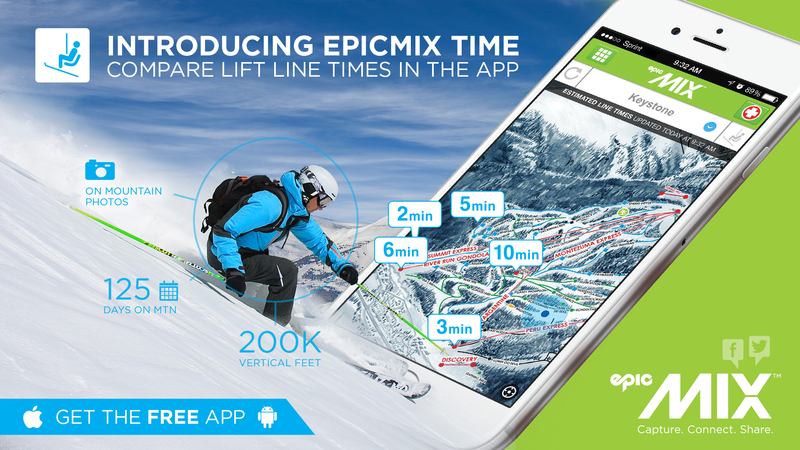 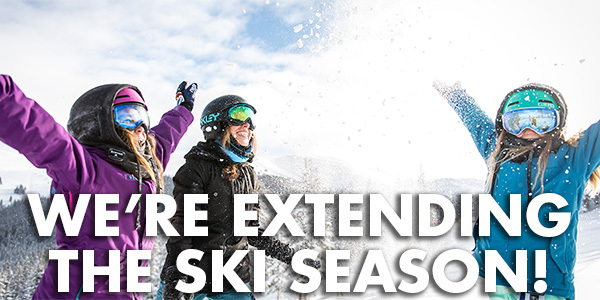 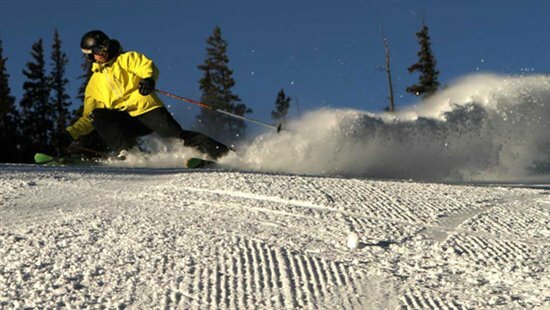 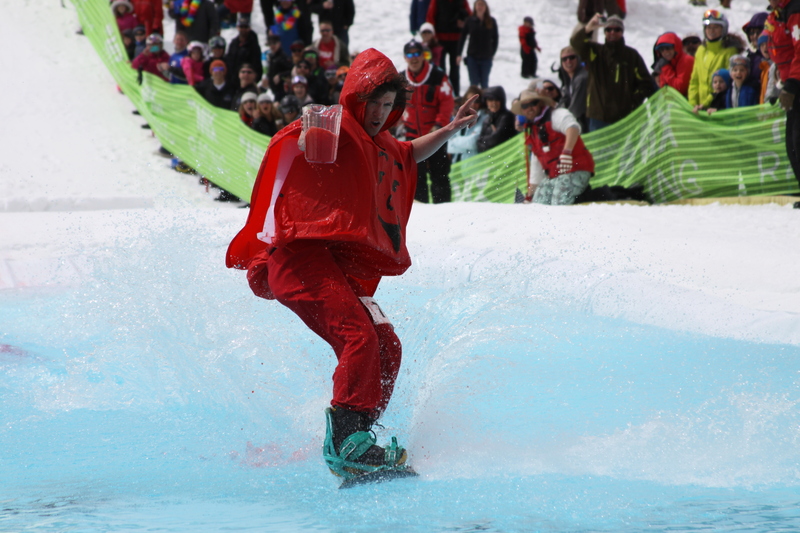 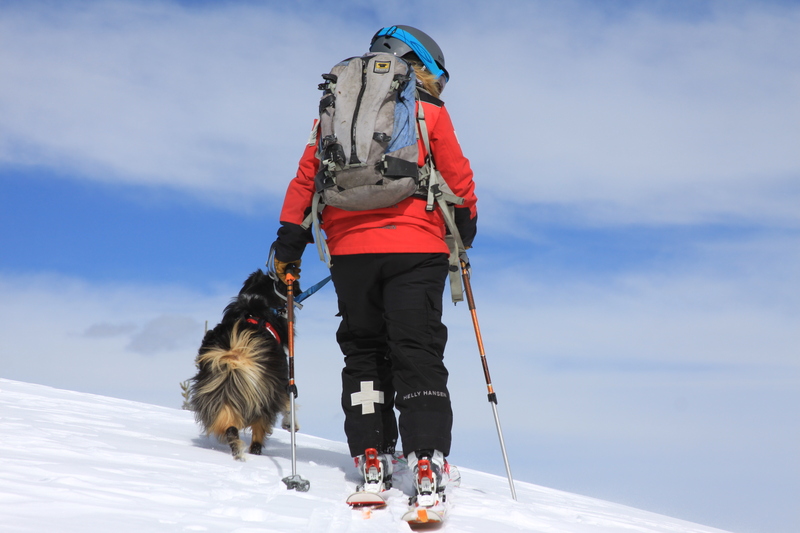 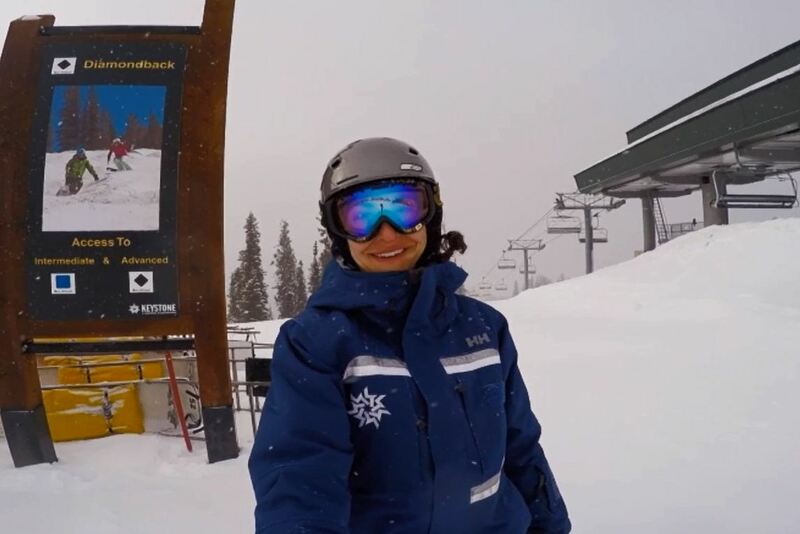 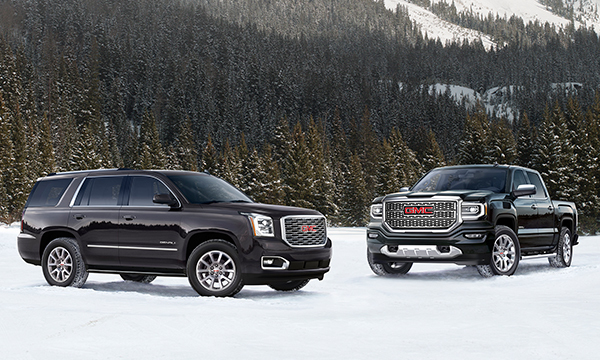 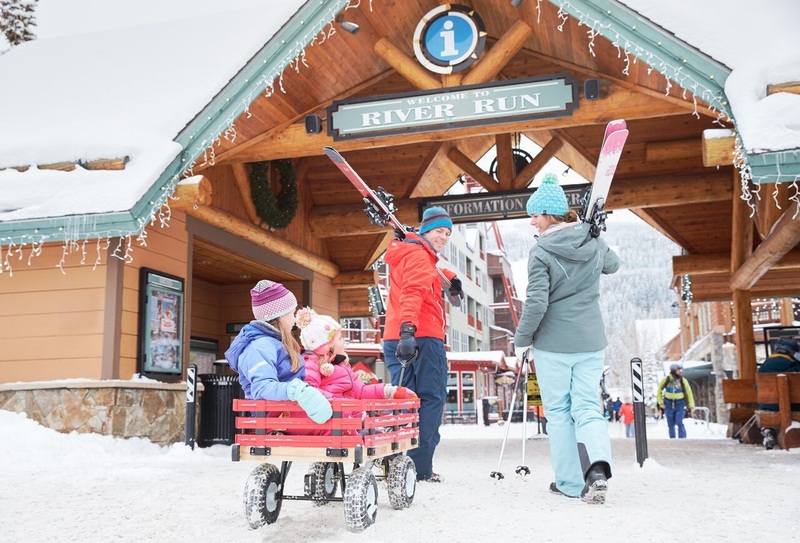 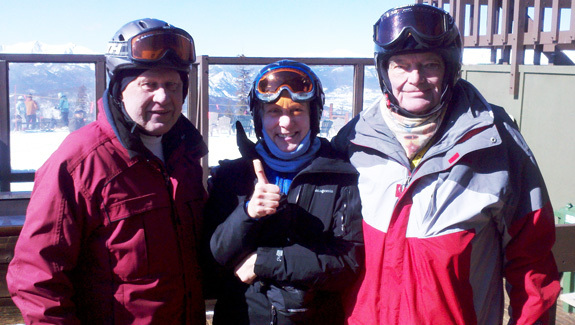 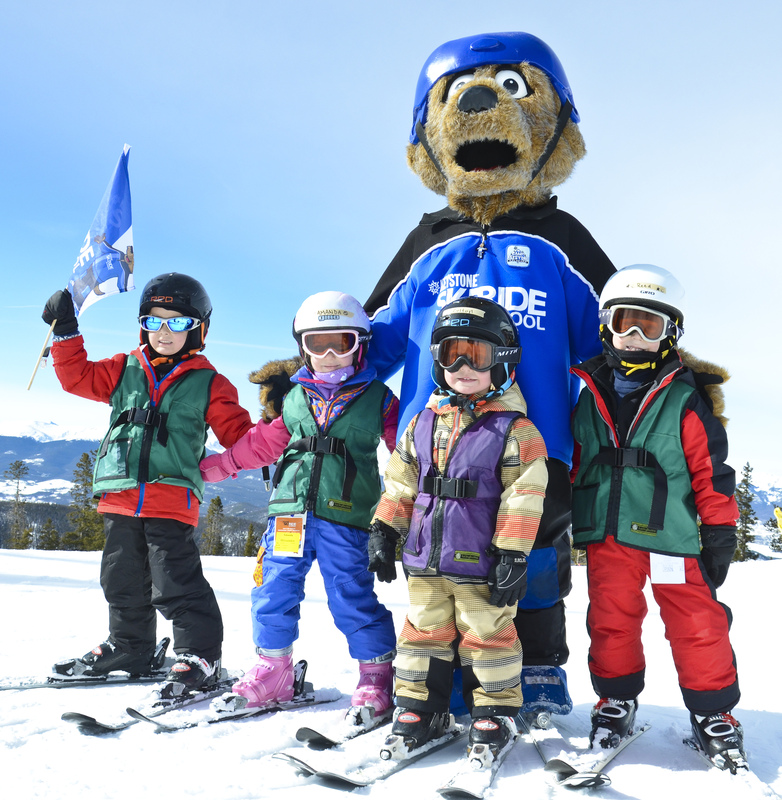 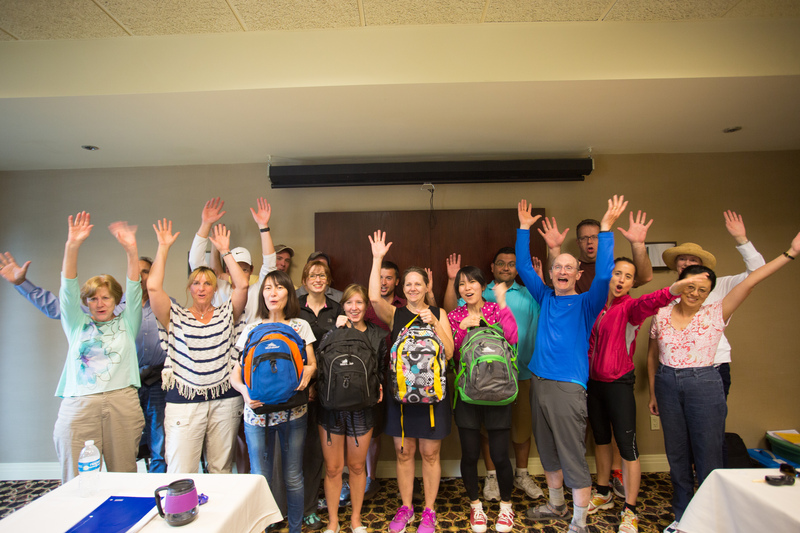 EXTENDED SEASON: Details on end of season fun, great skiing, and deals! 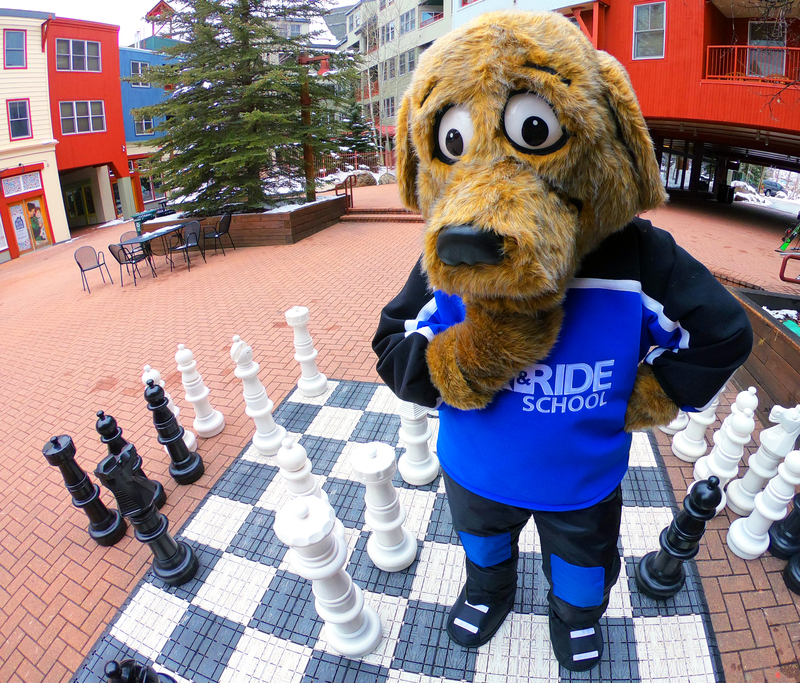 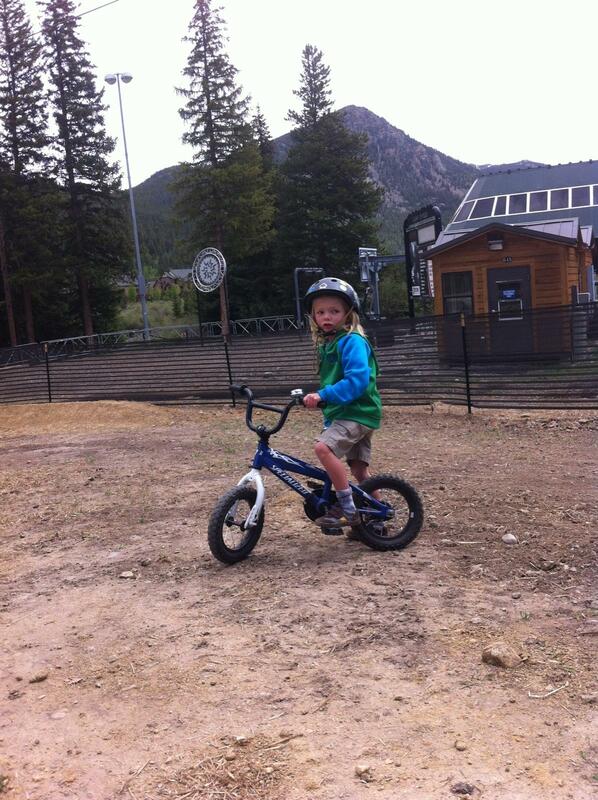 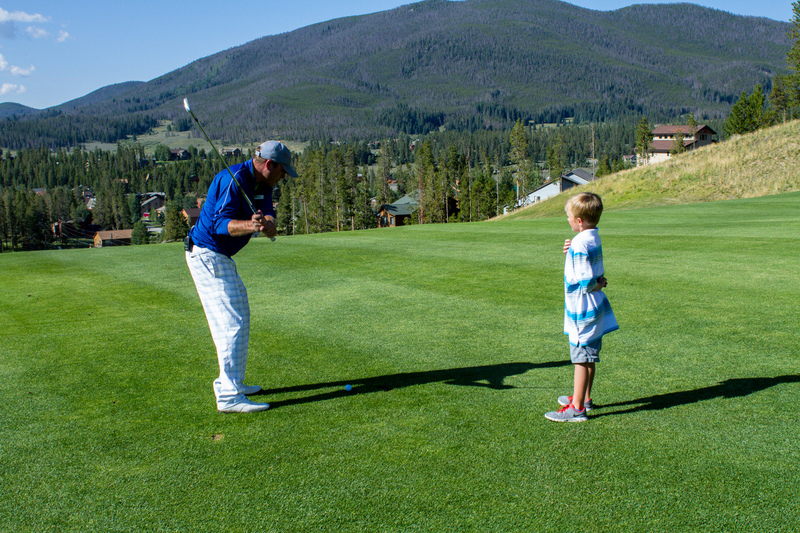 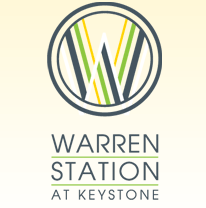 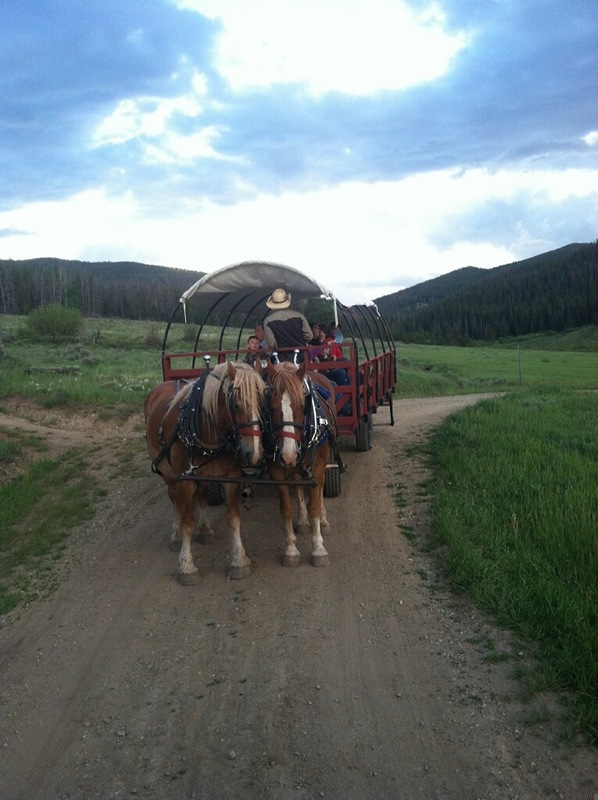 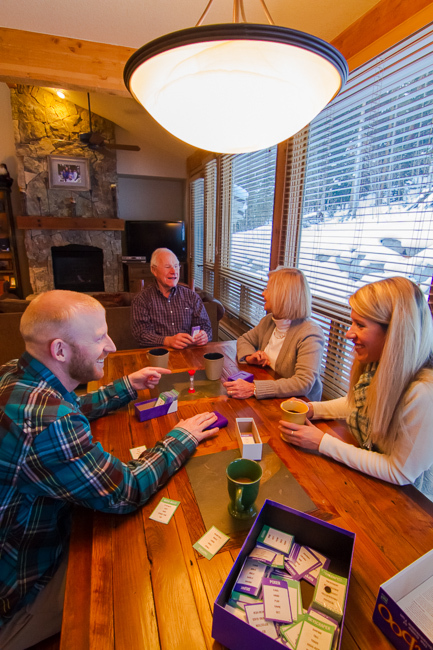 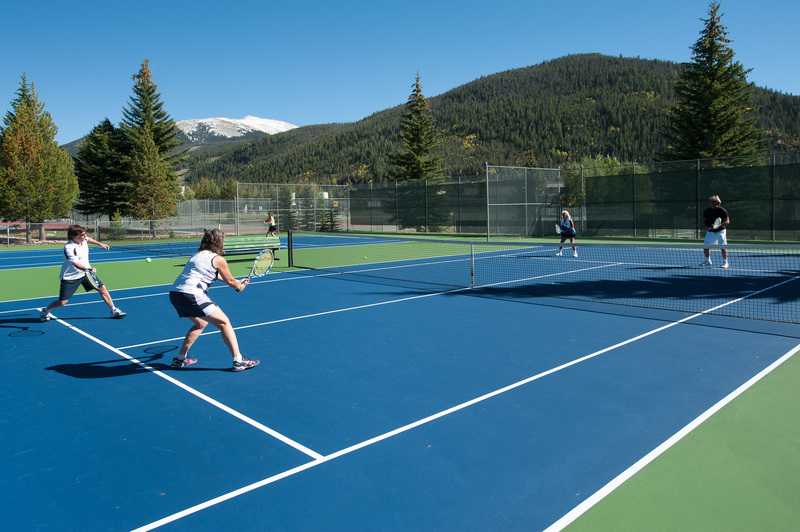 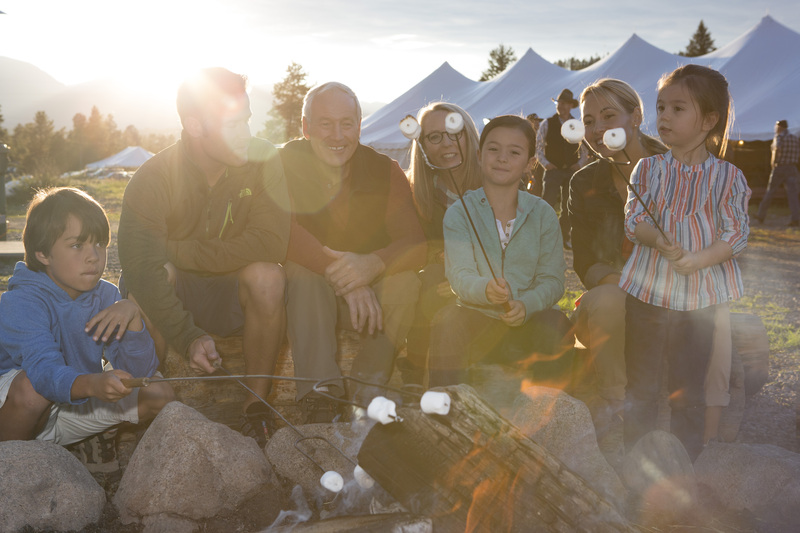 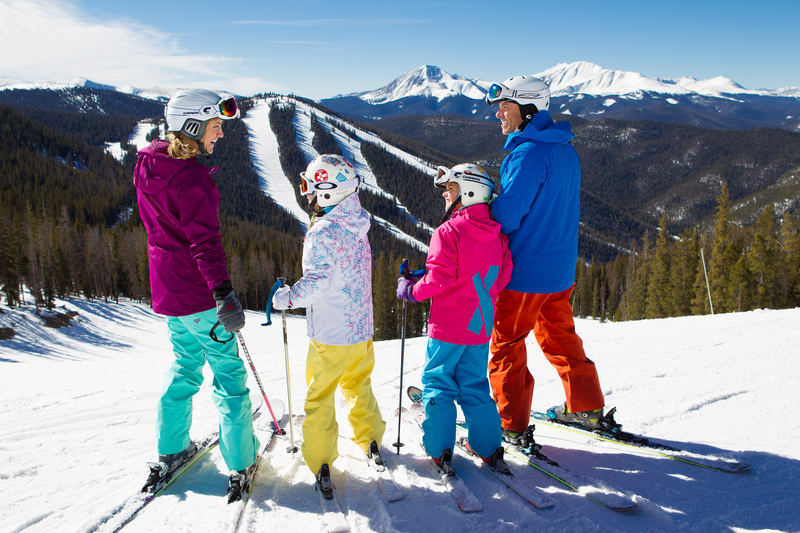 Top Ten Reasons Keystone is #1 for Family Summer Fun! 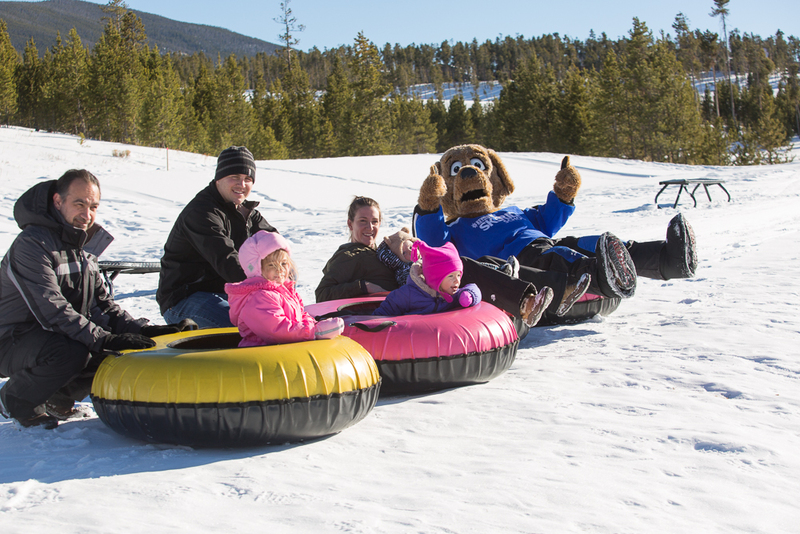 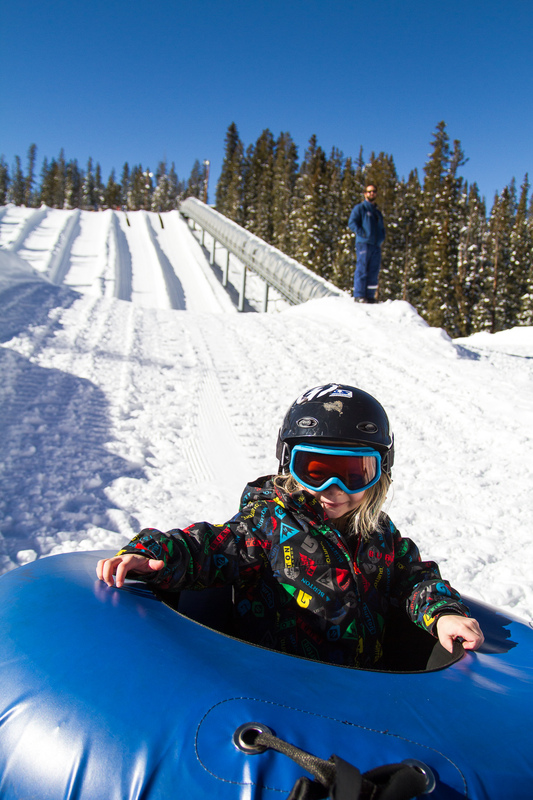 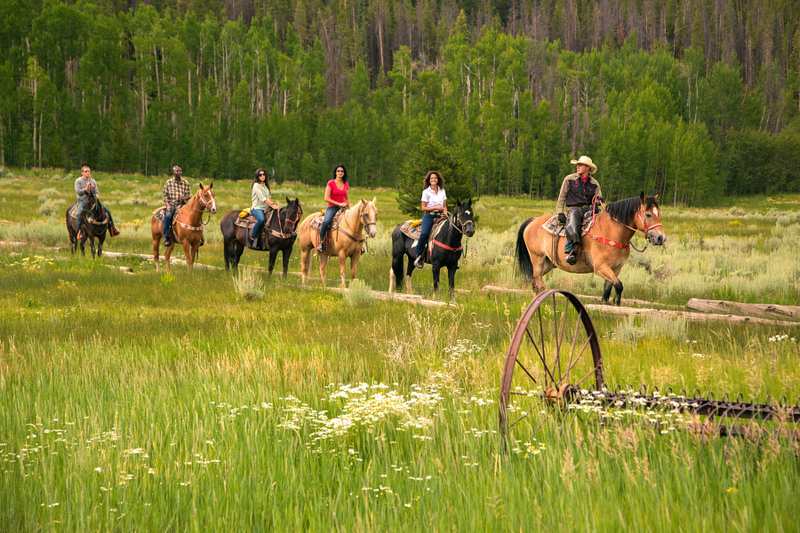 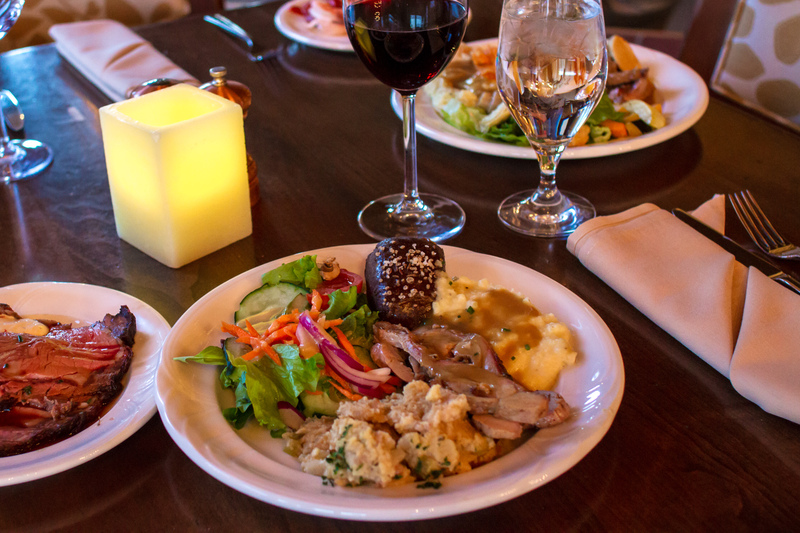 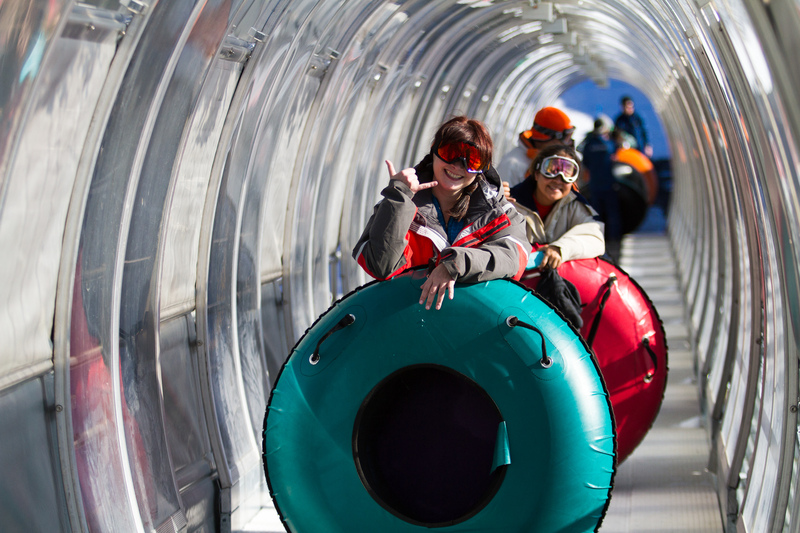 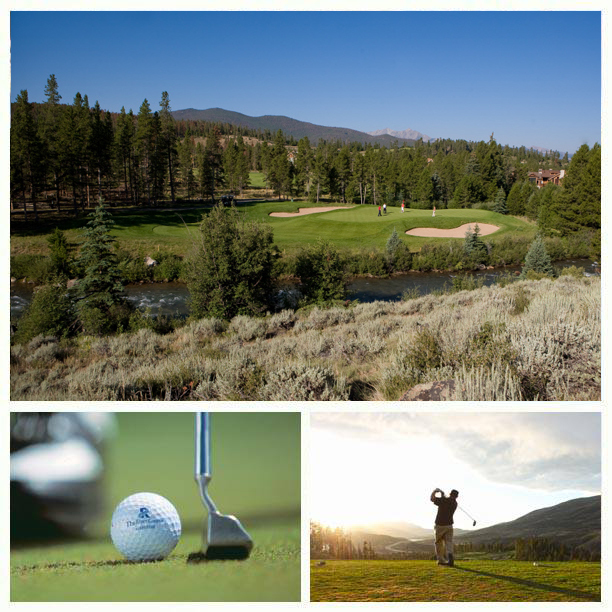 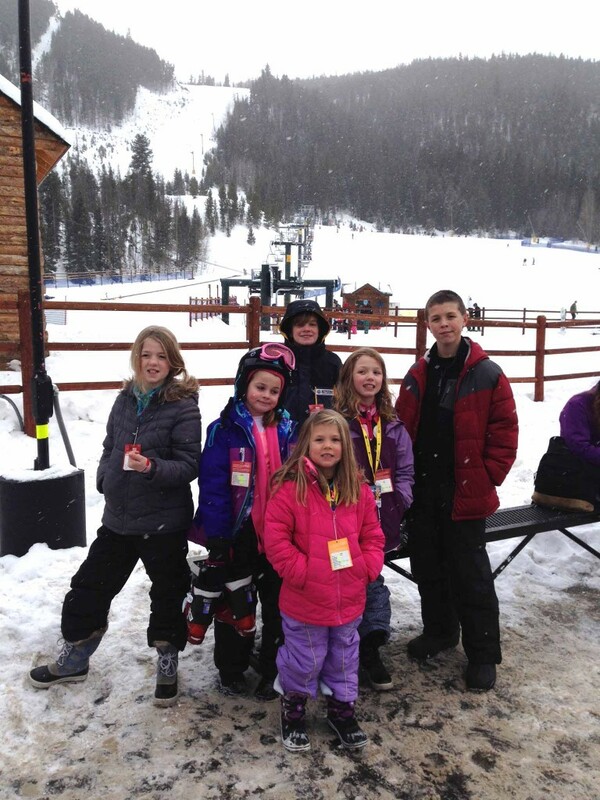 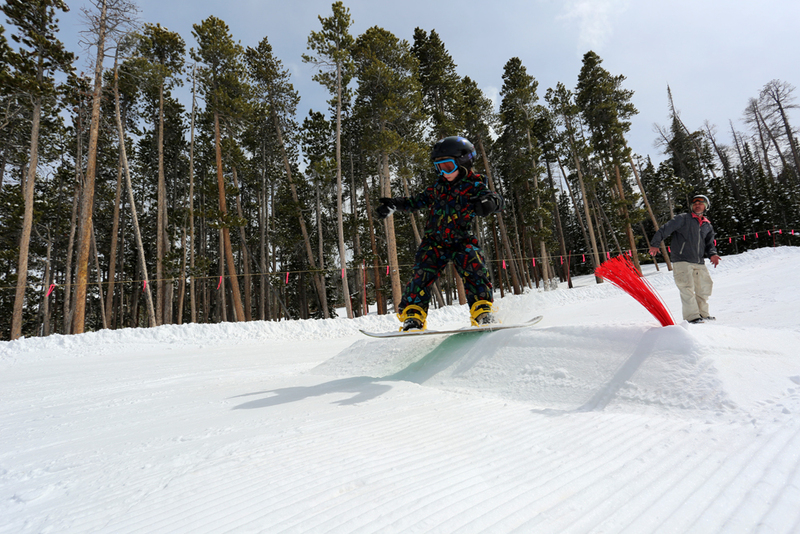 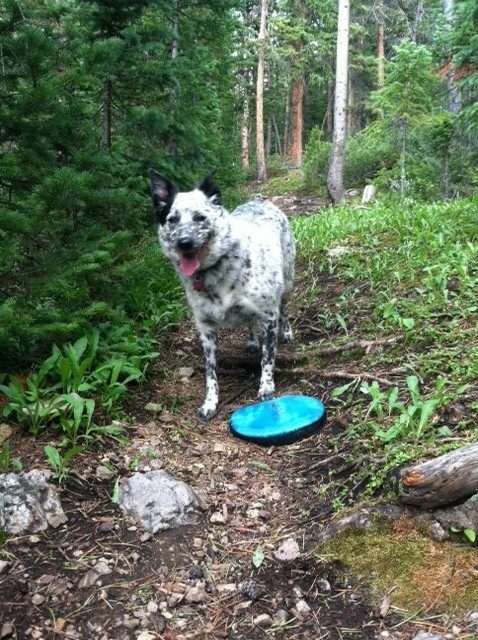 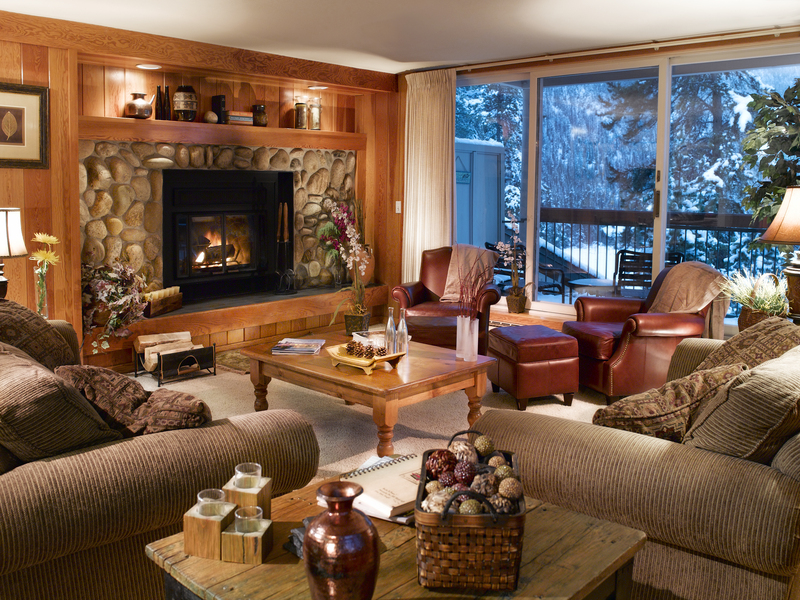 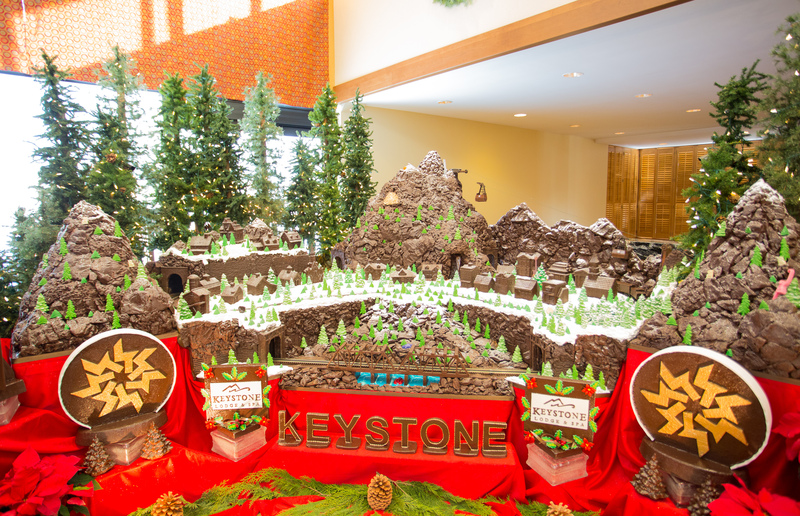 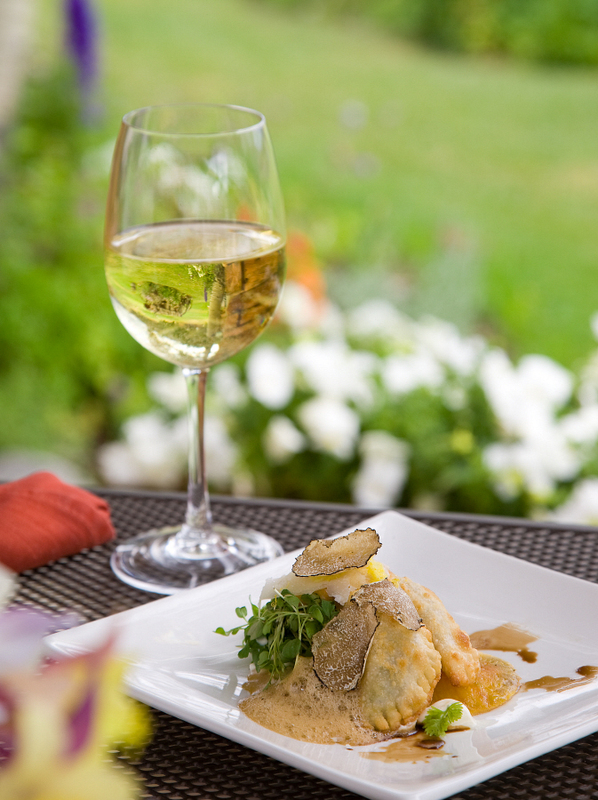 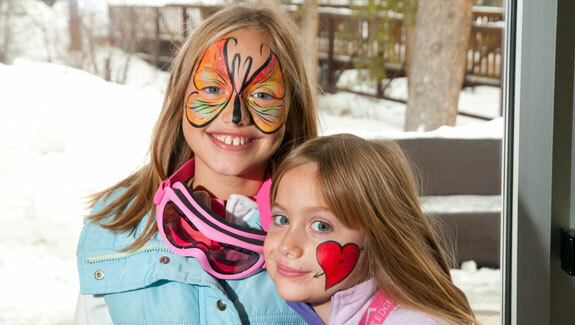 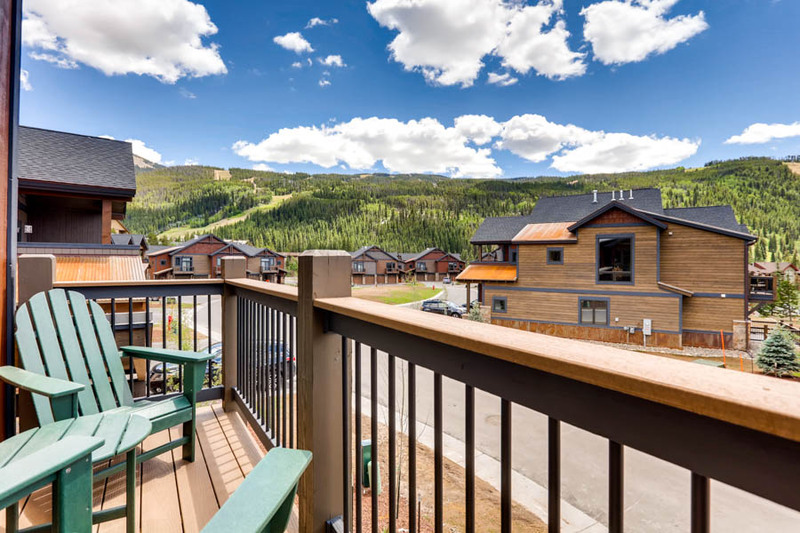 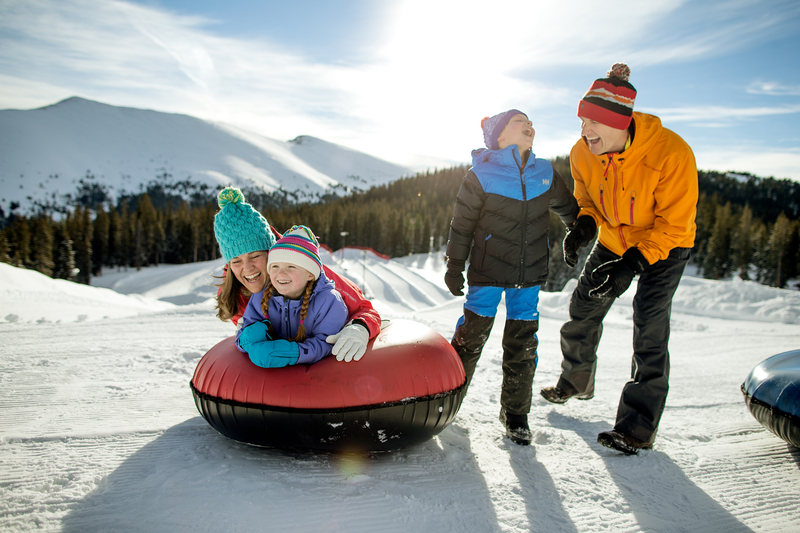 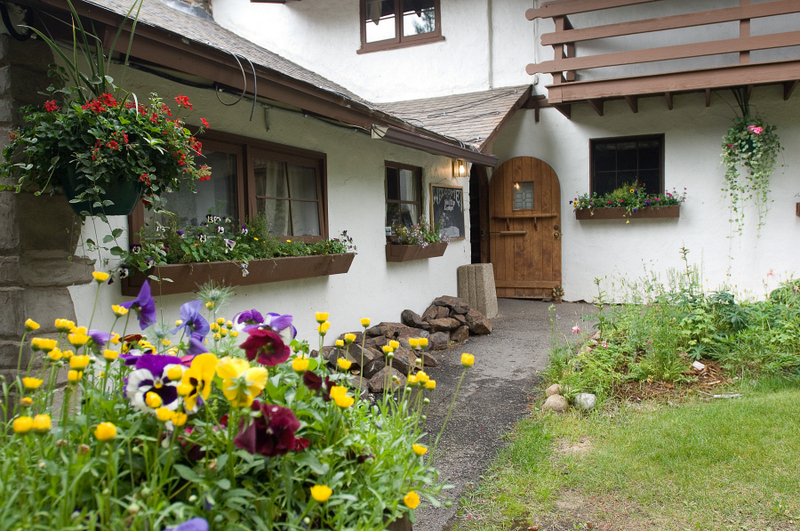 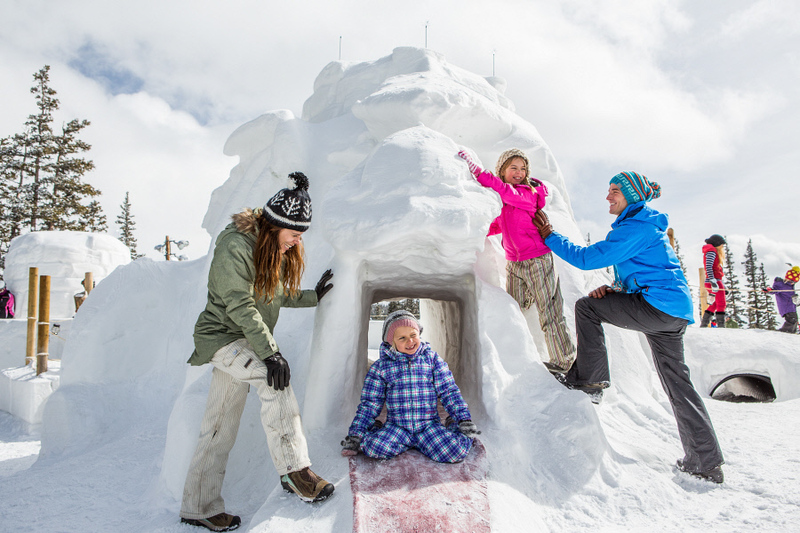 Hop on Over to Keystone Resort for an Easter Weekend Getaway! 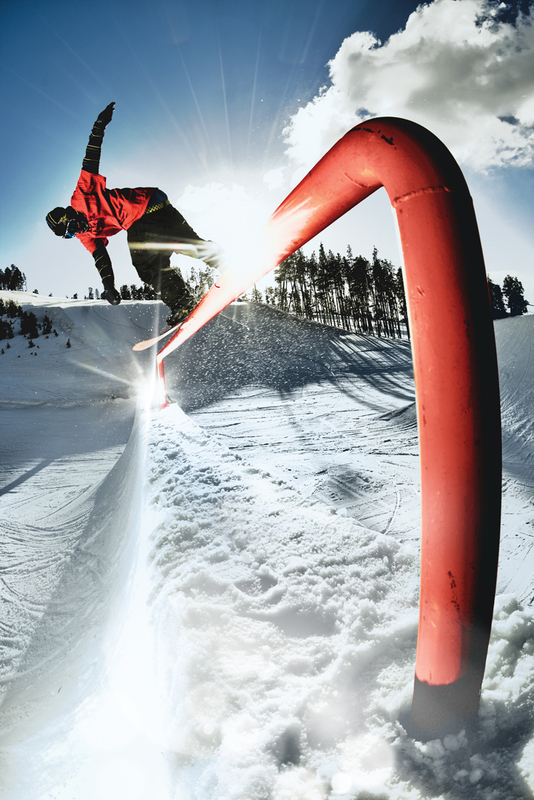 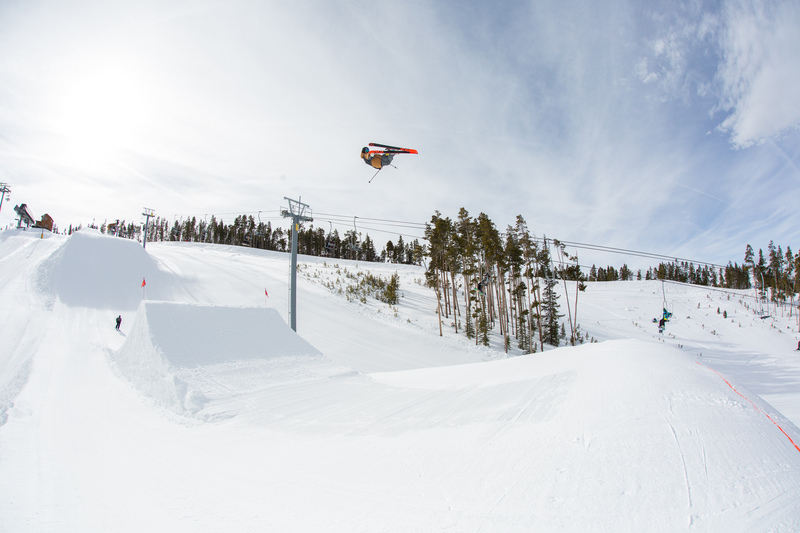 Best Terrain Park in North America? 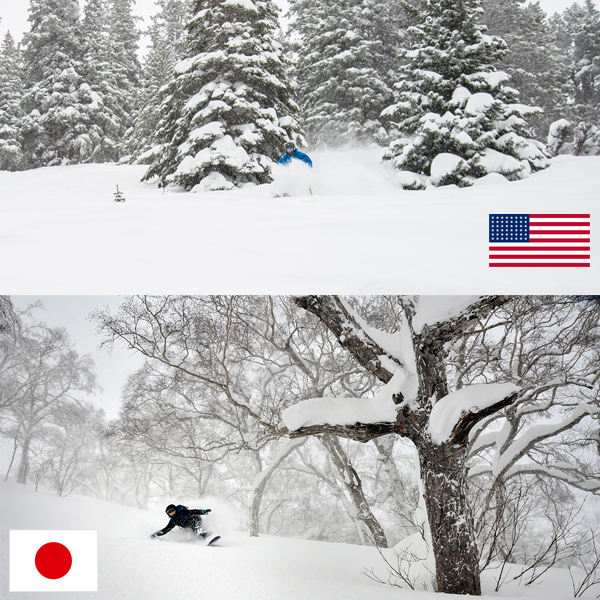 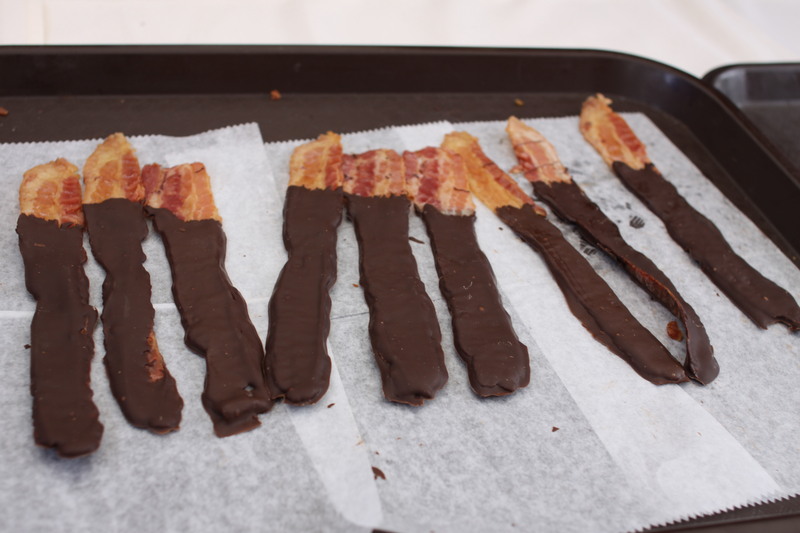 We Think So! 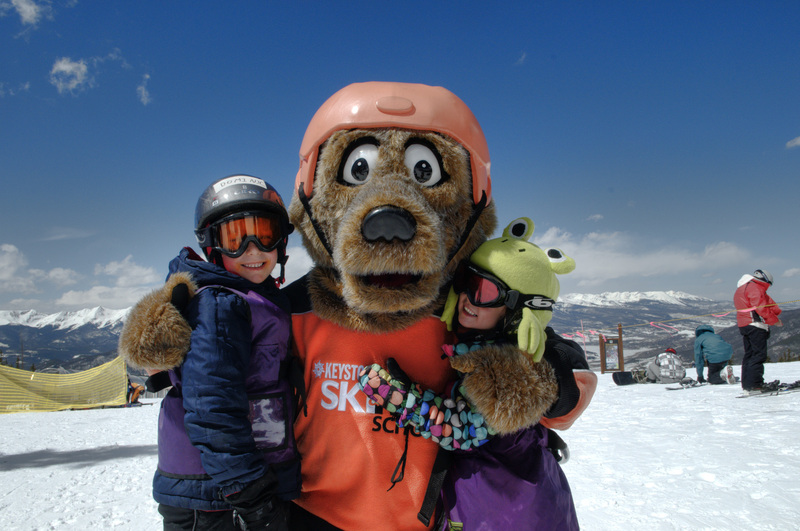 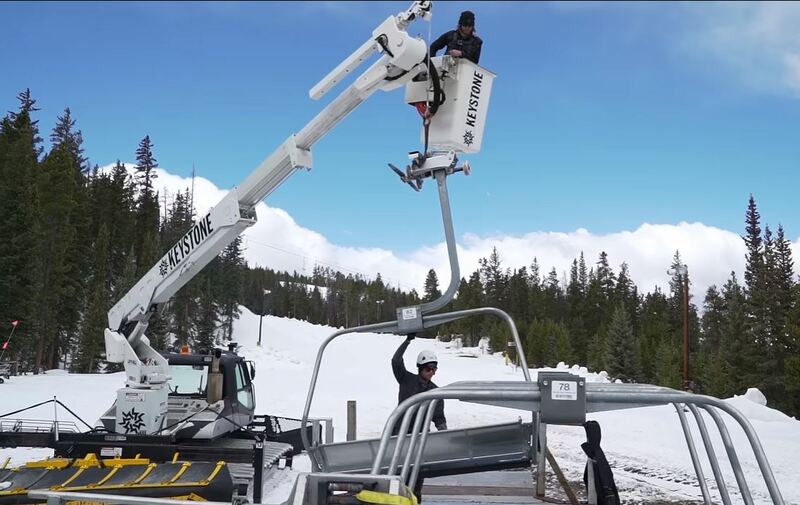 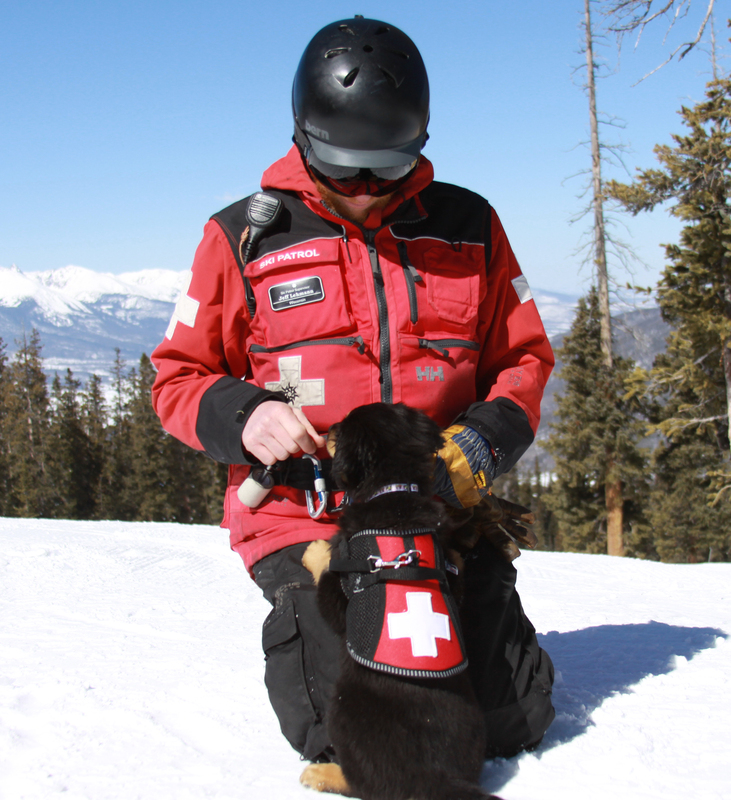 Ski with a Ranger at Keystone! 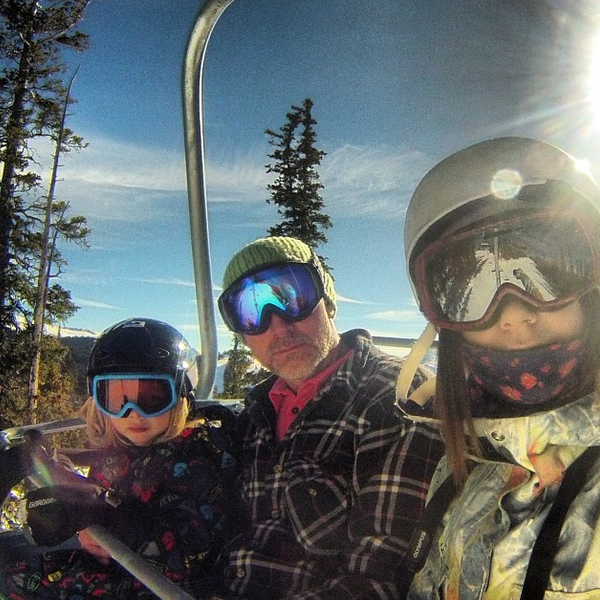 Tis’ The Season To Be Thankful! 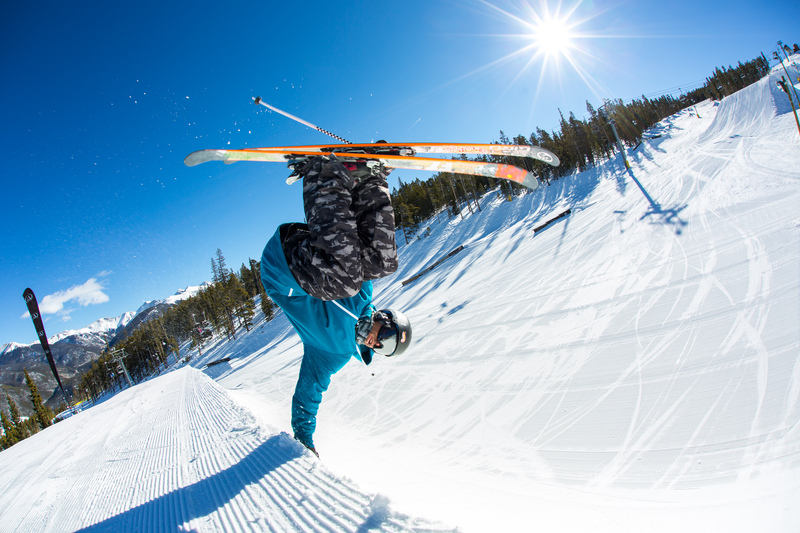 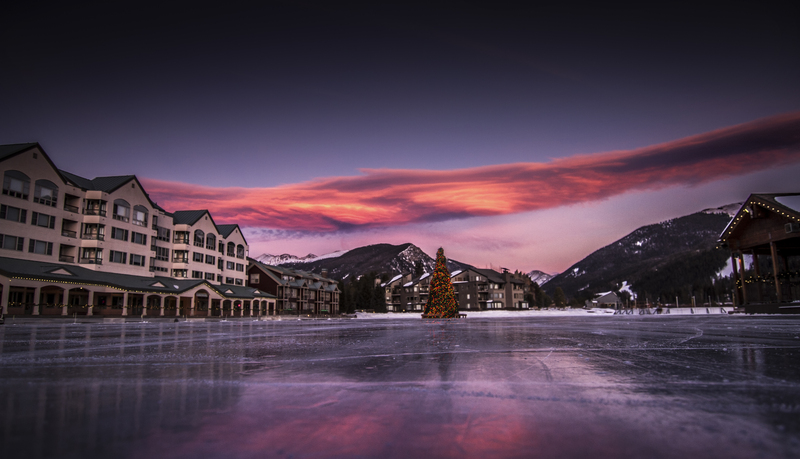 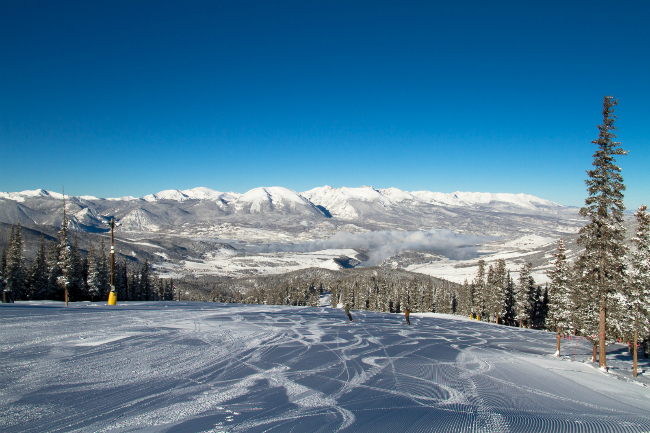 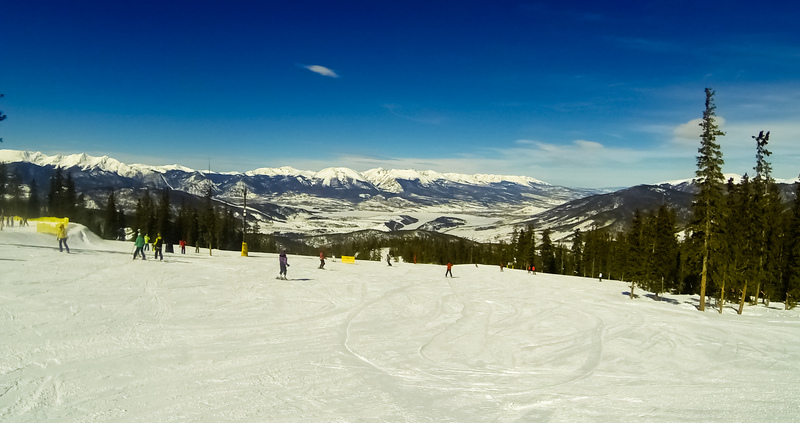 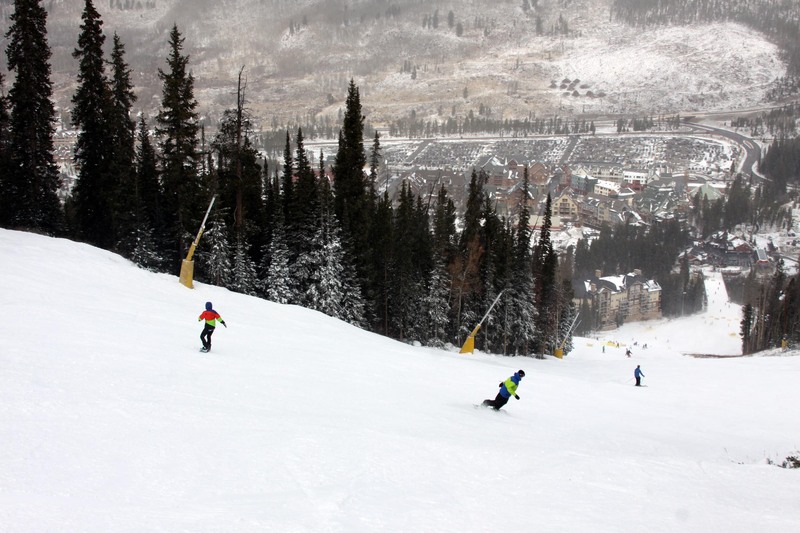 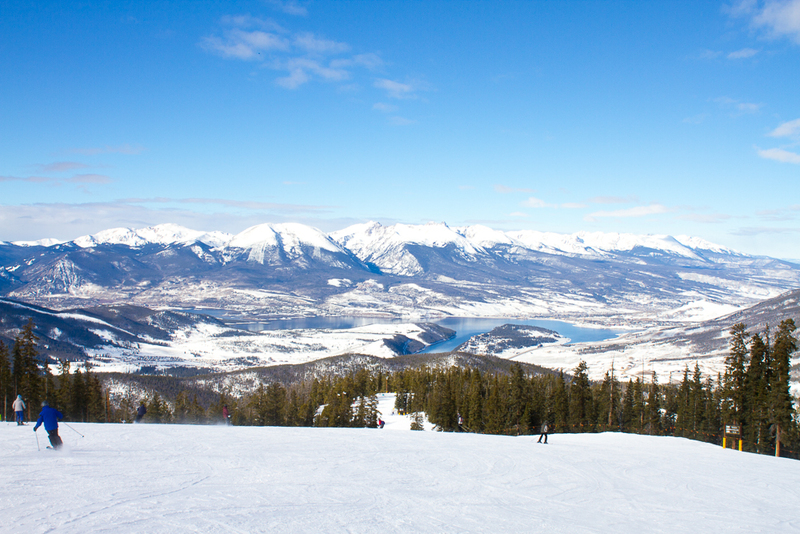 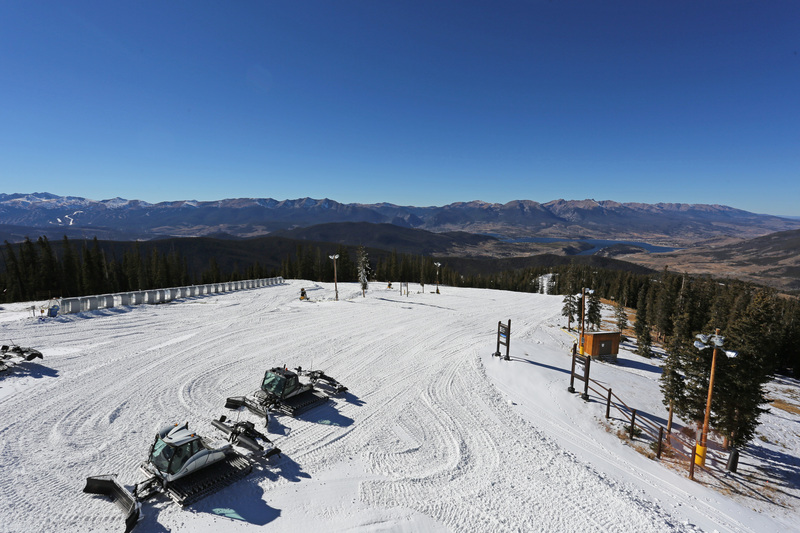 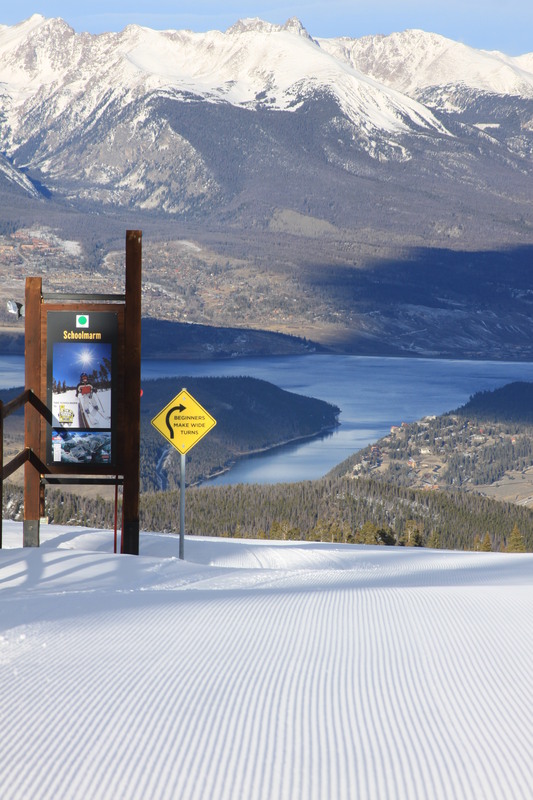 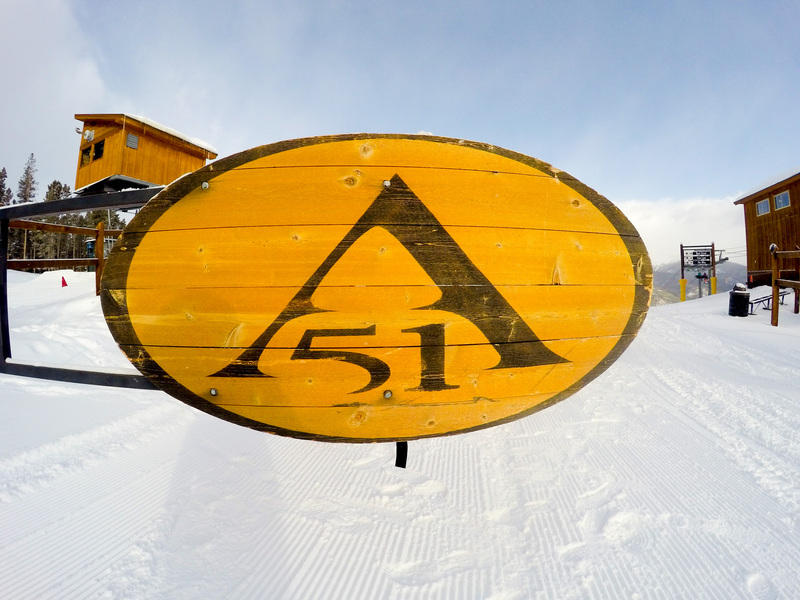 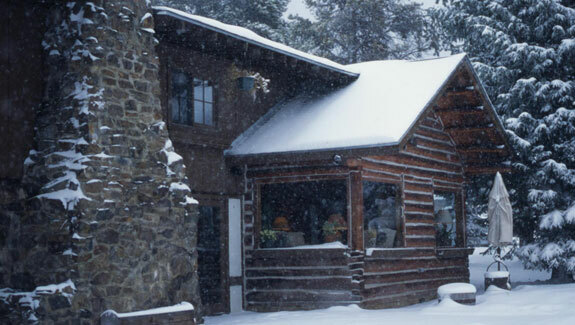 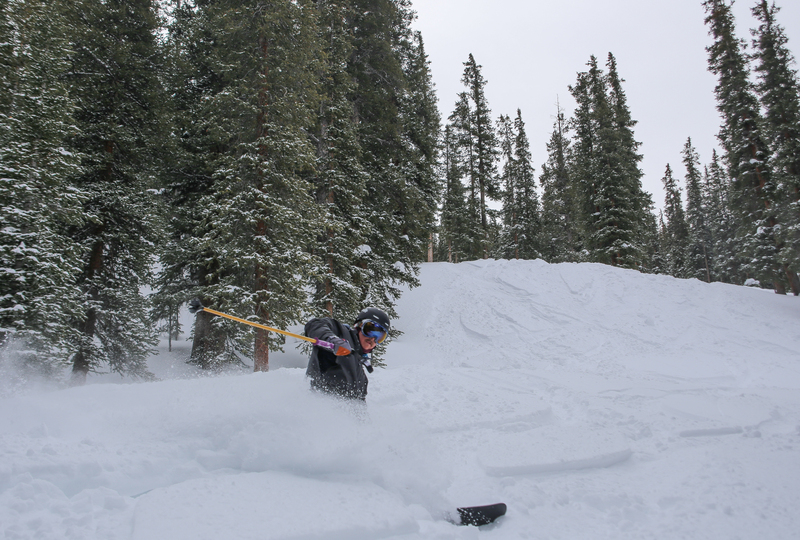 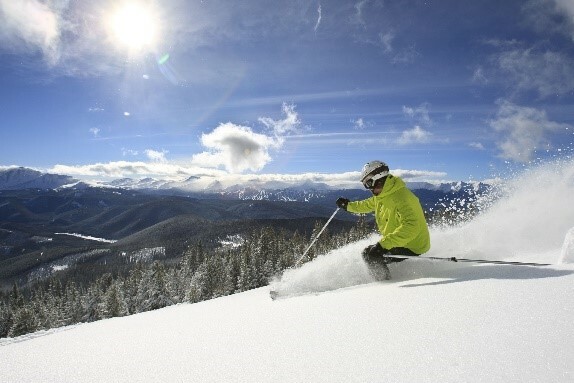 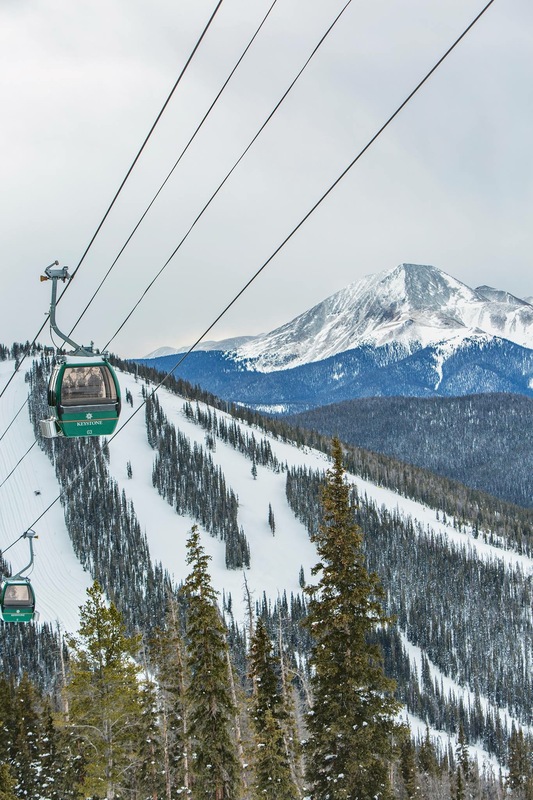 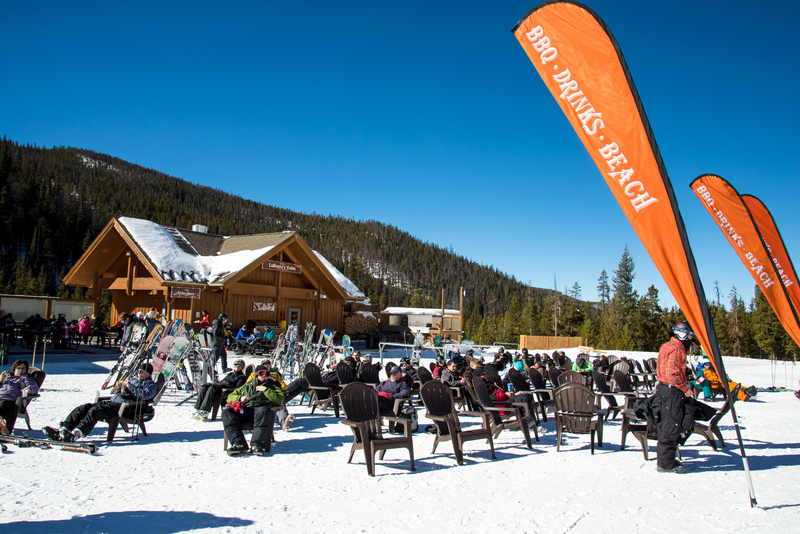 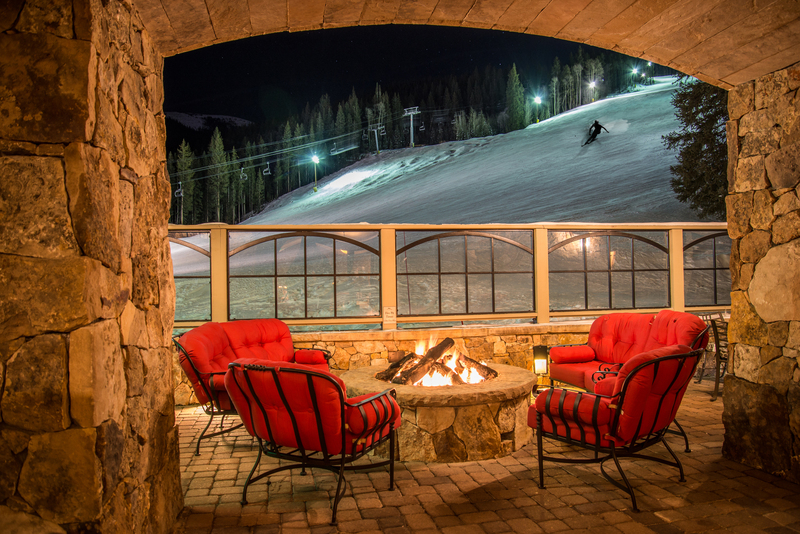 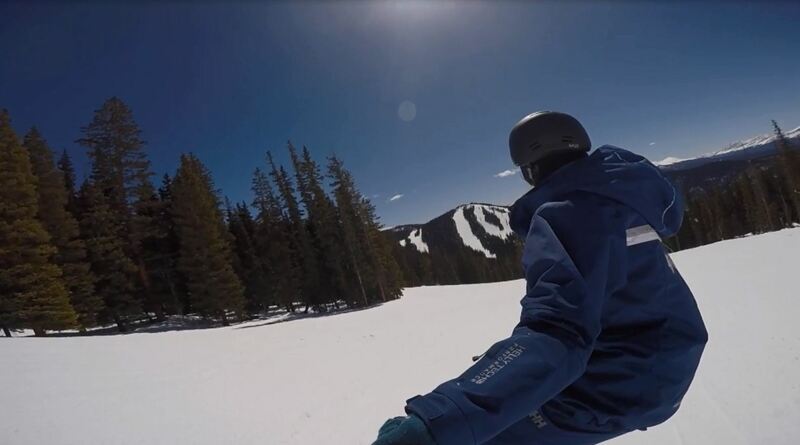 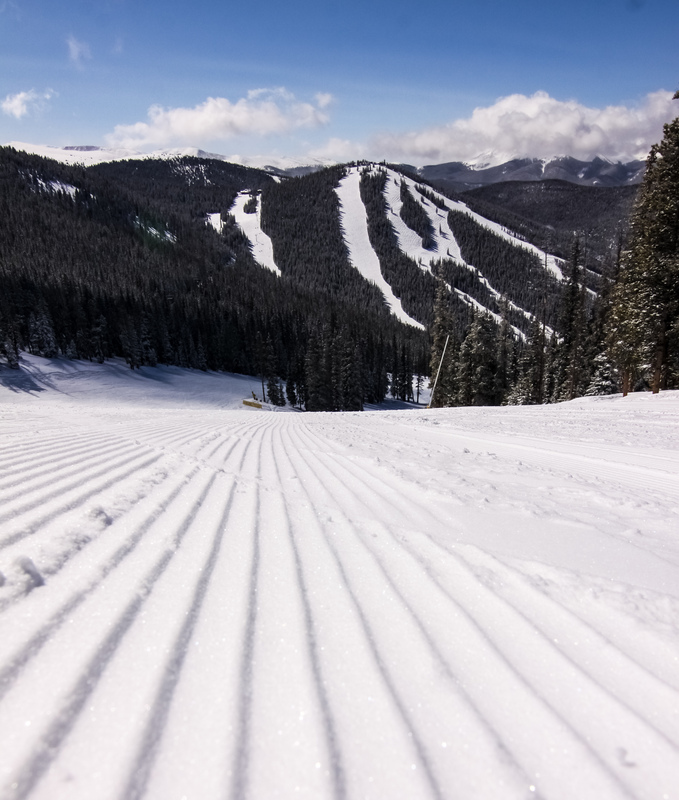 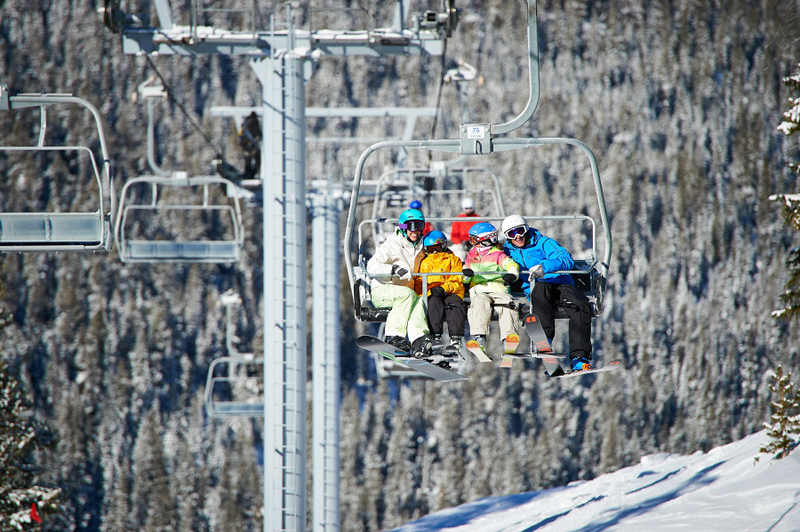 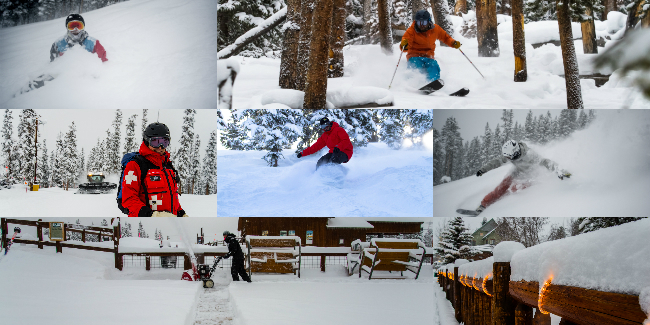 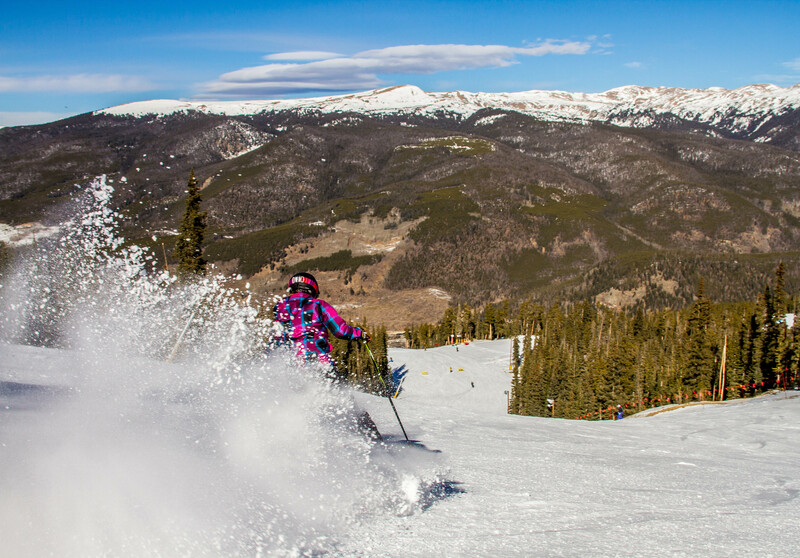 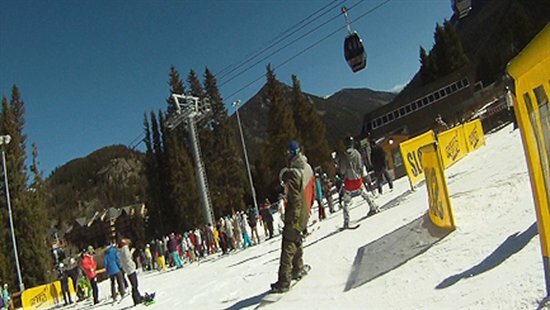 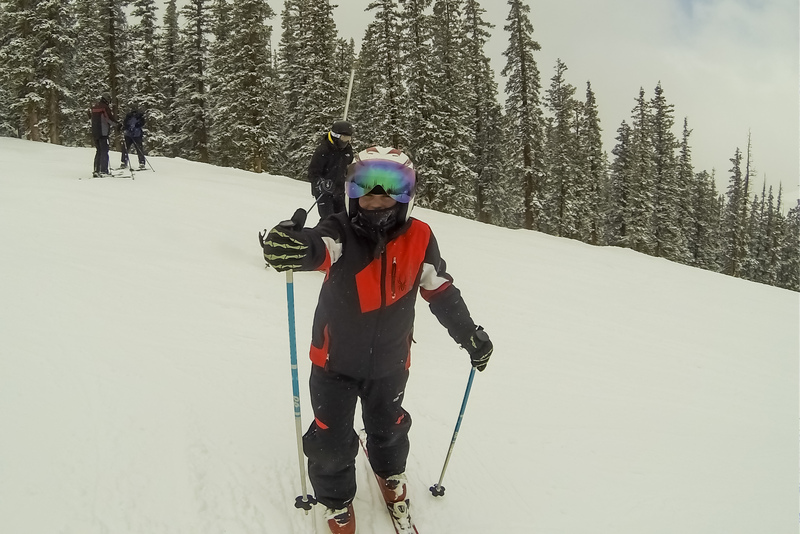 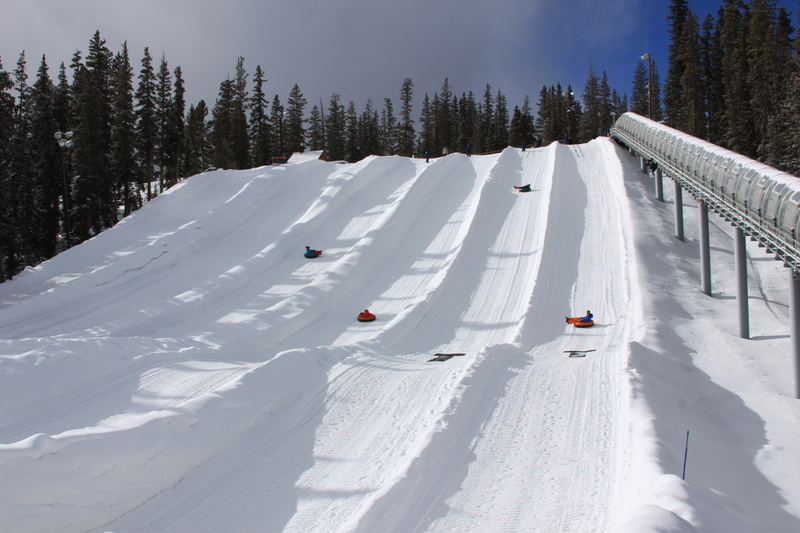 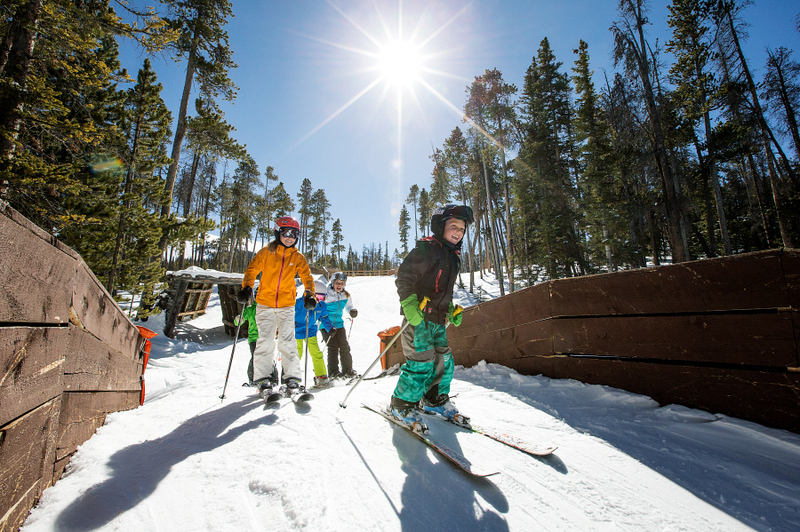 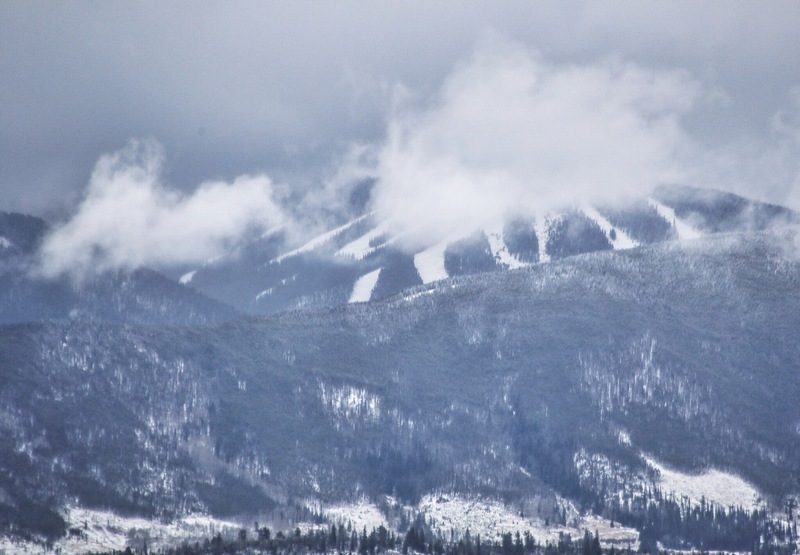 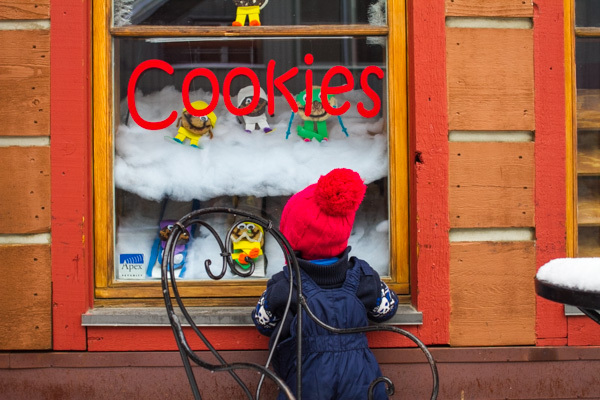 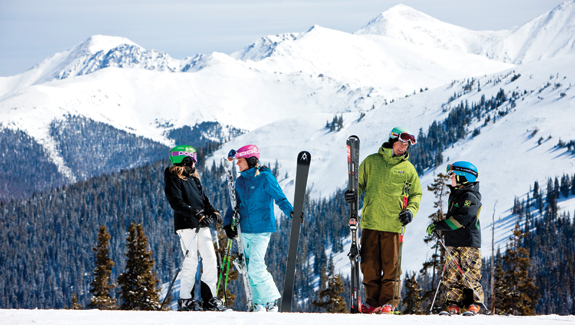 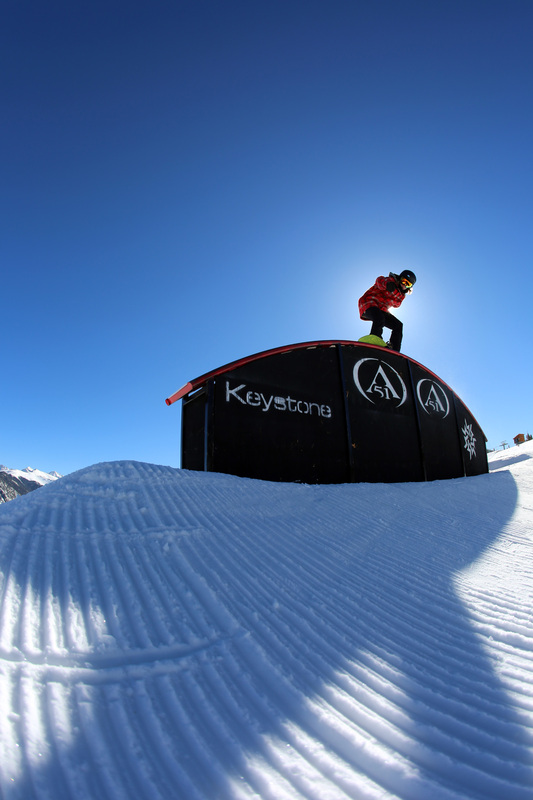 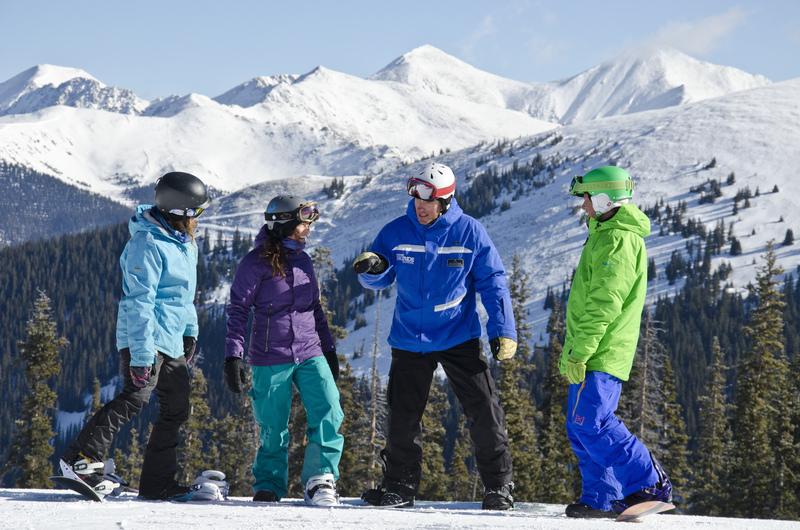 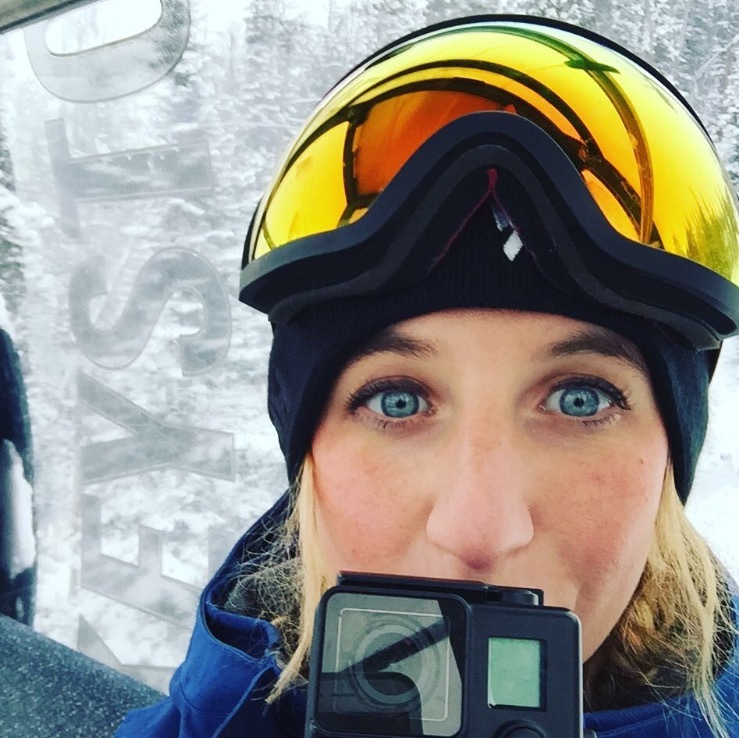 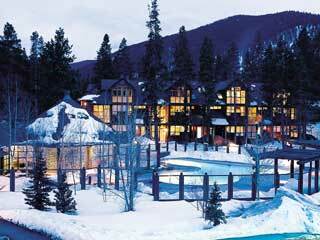 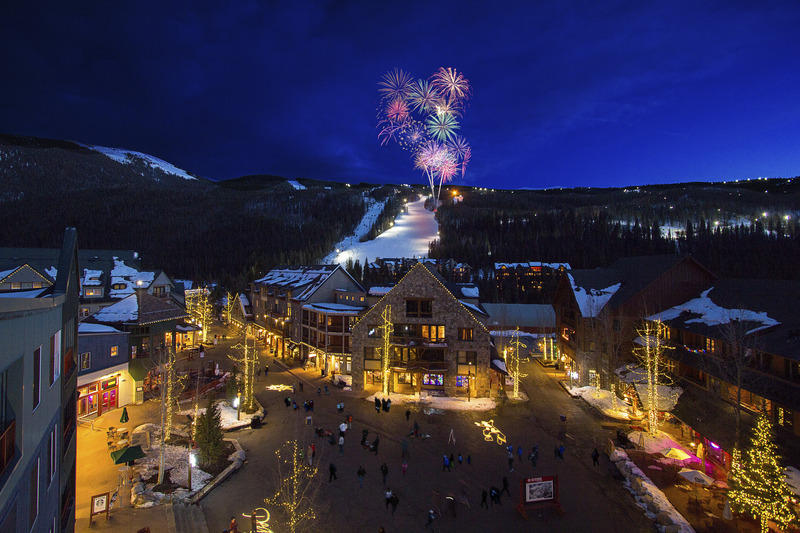 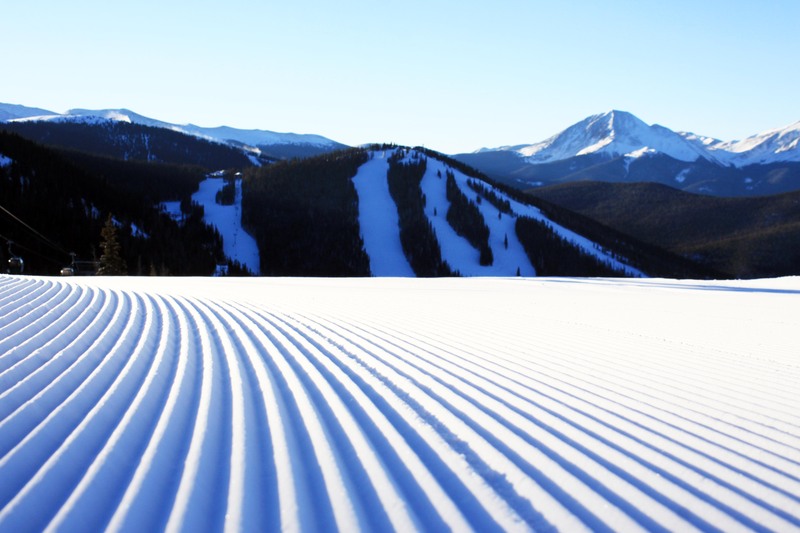 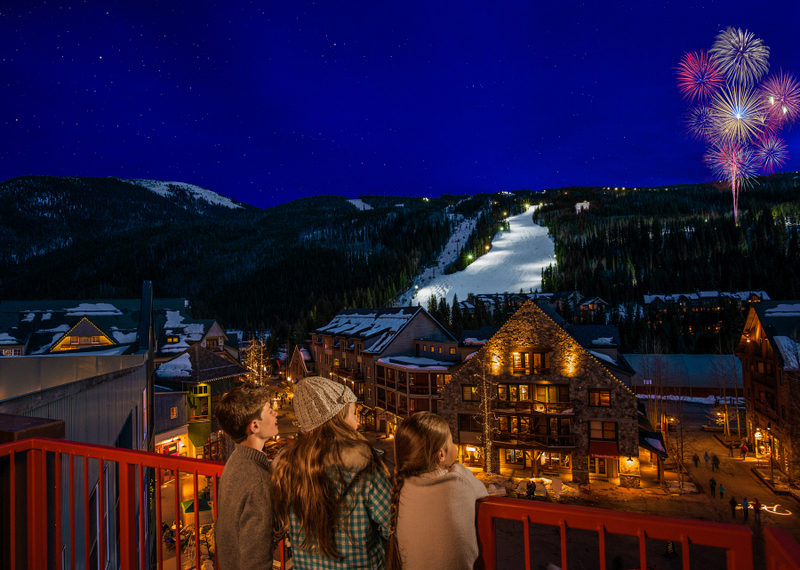 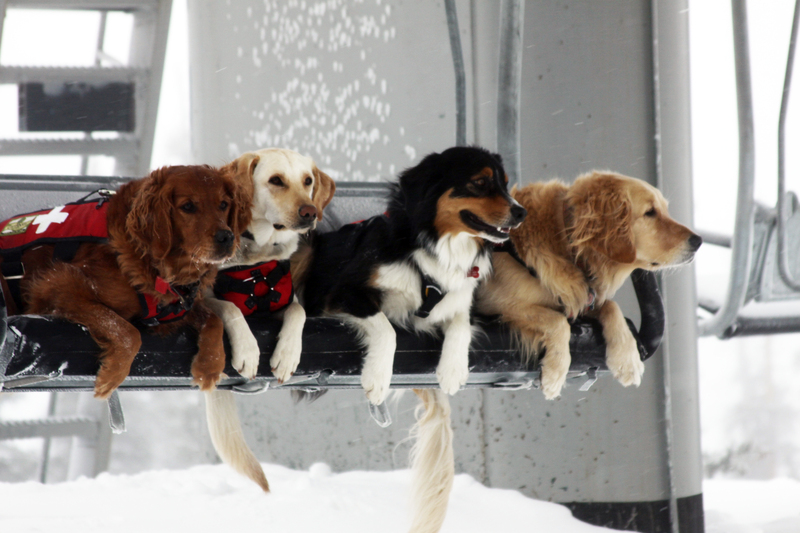 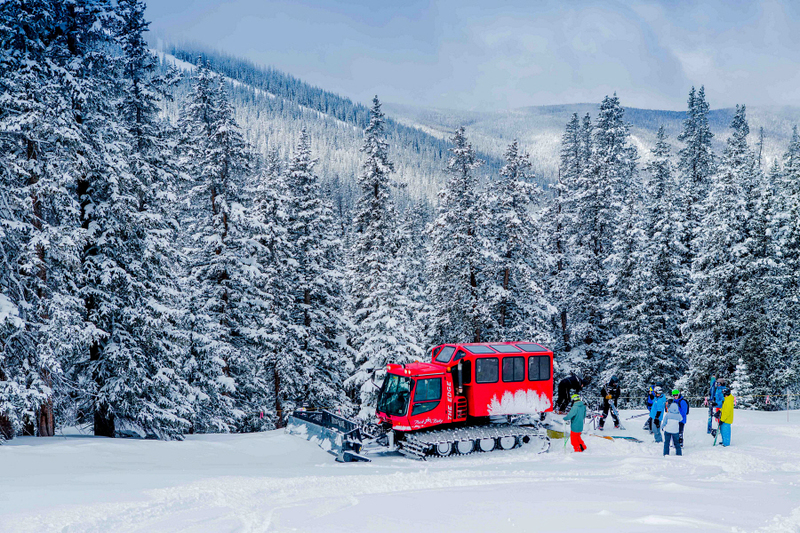 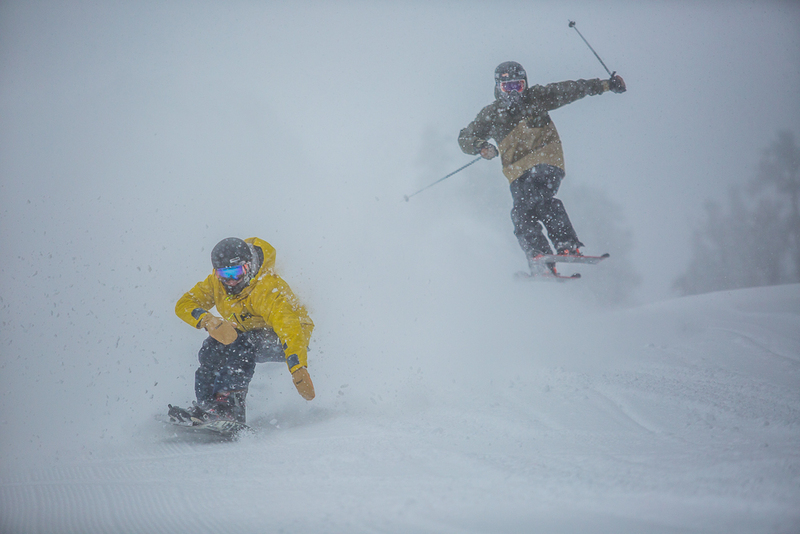 Top 5: What’s New and Improved at Keystone? 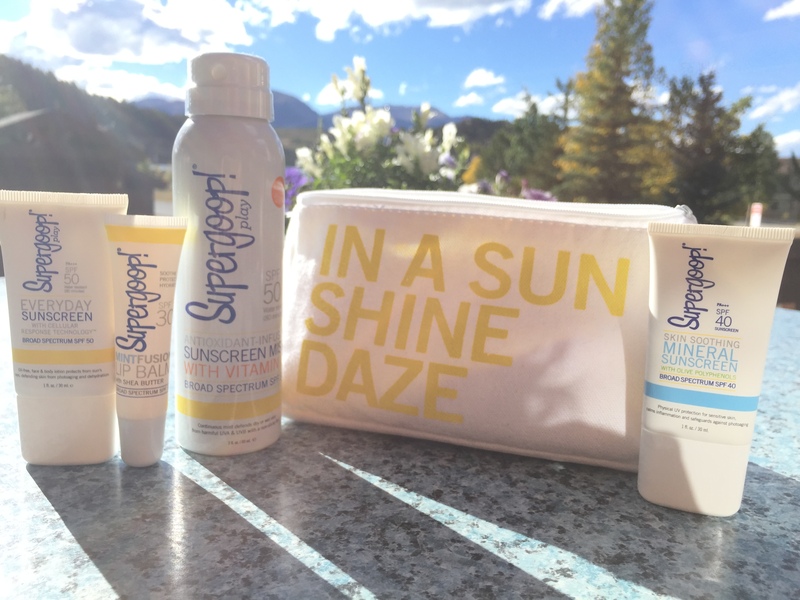 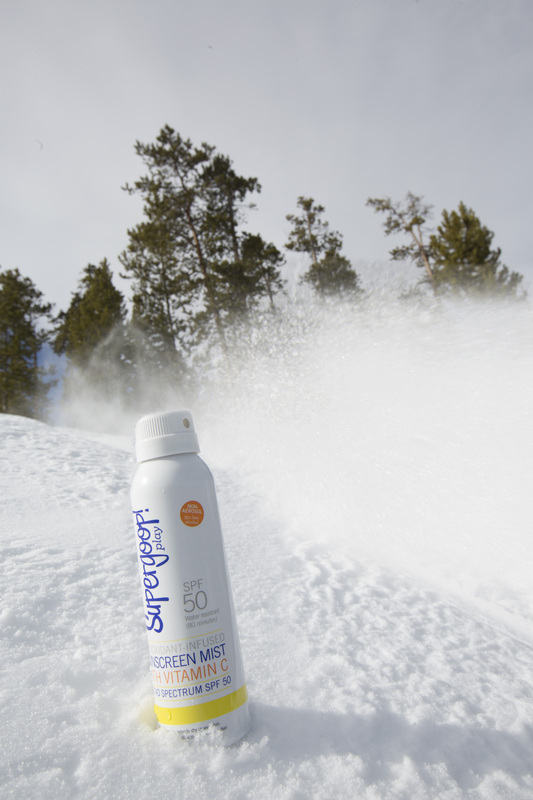 Protect Yourself From Winter Sun With SuperGoop! 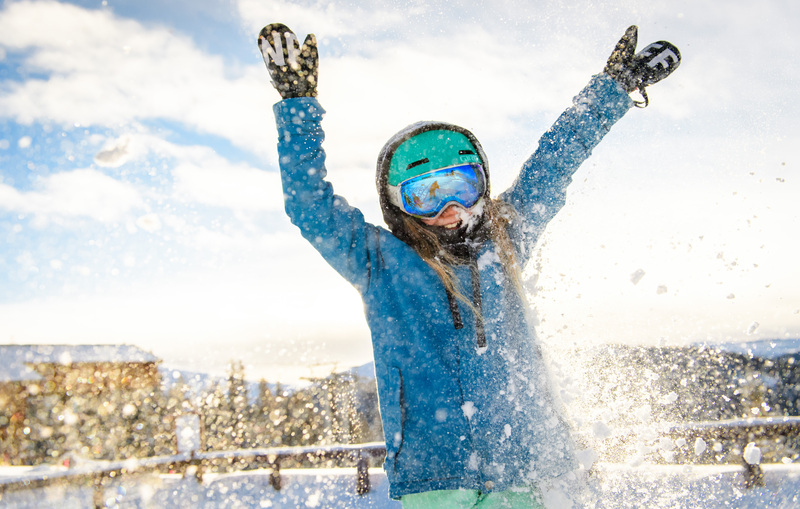 Tis the Season of Savings! 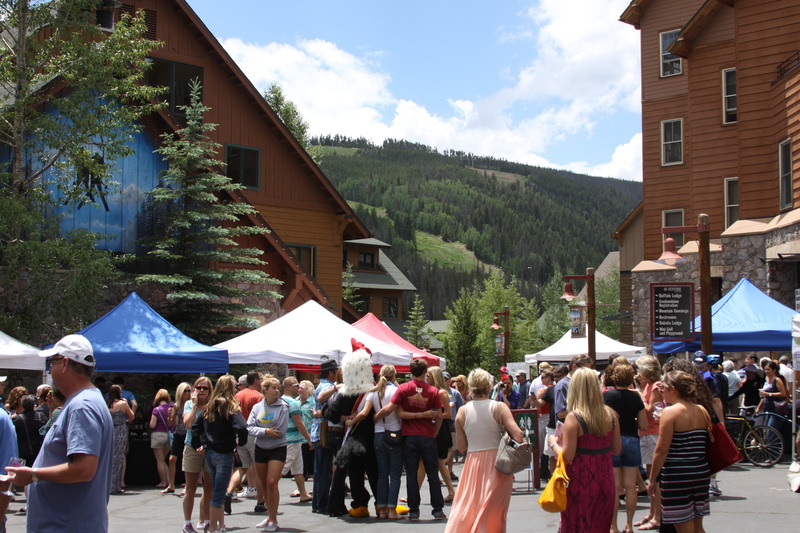 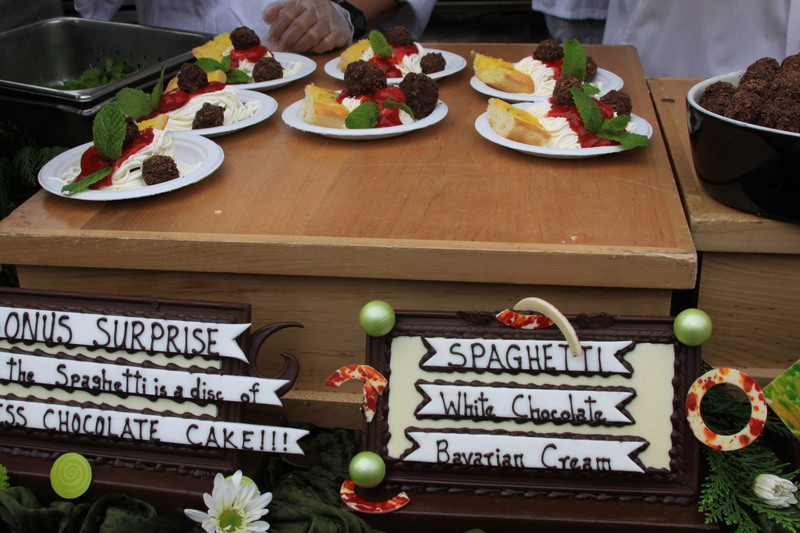 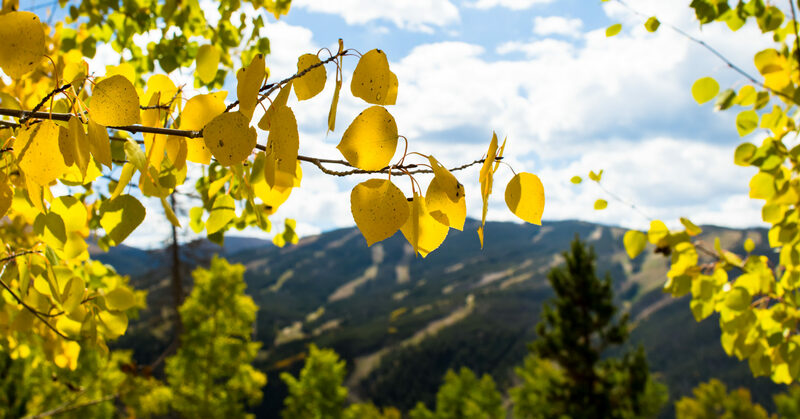 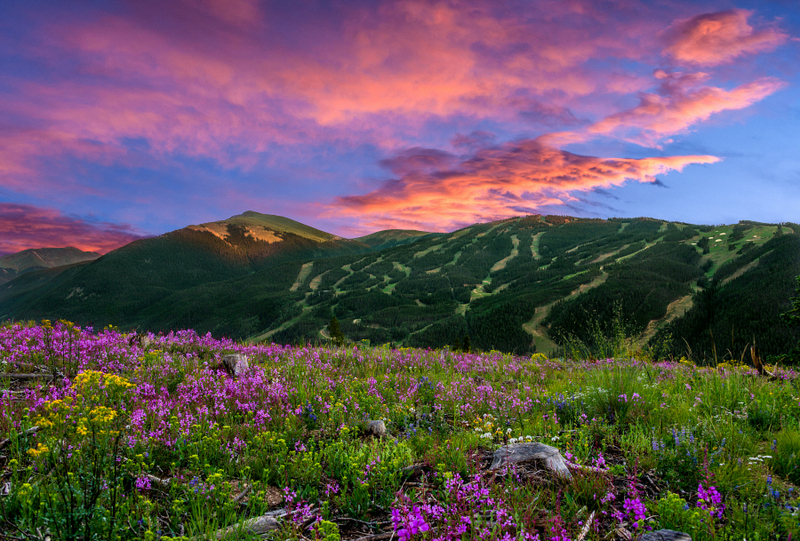 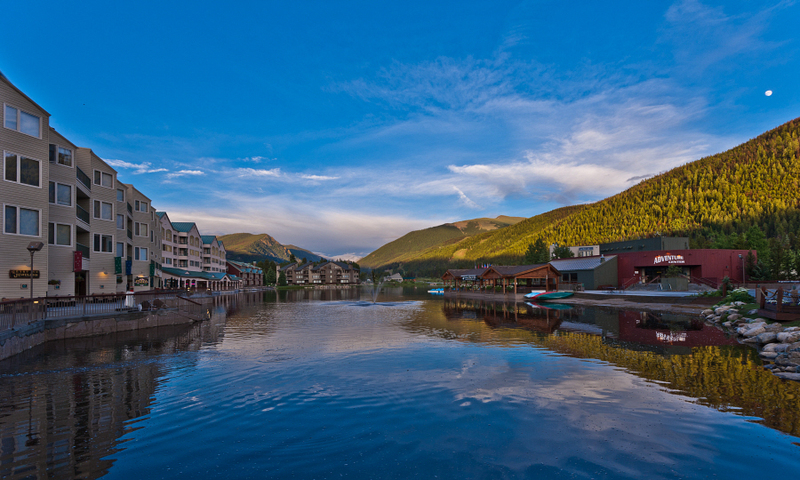 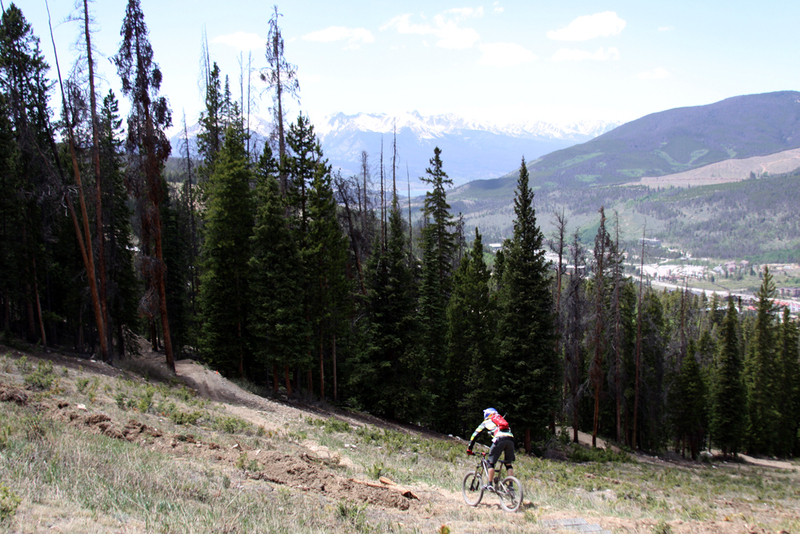 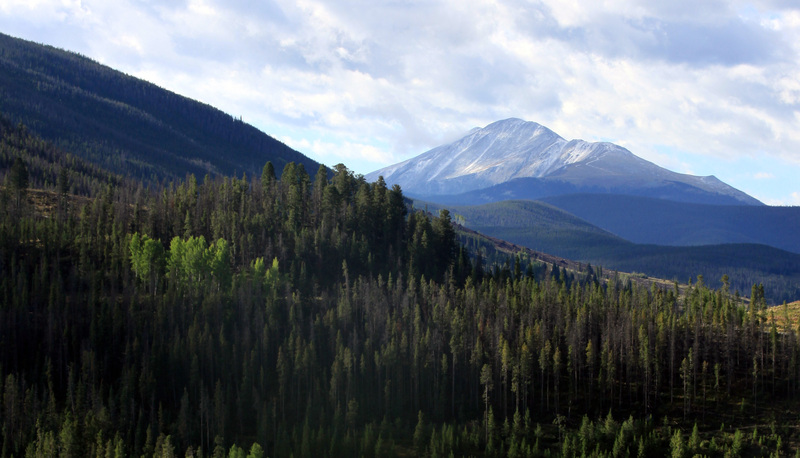 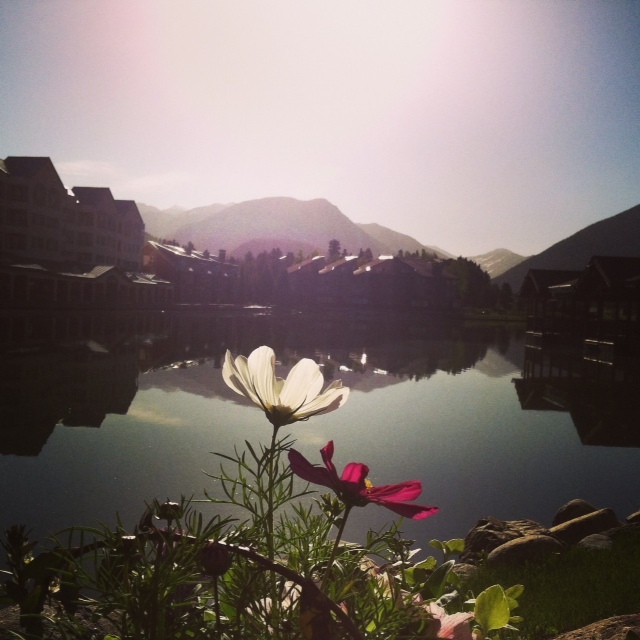 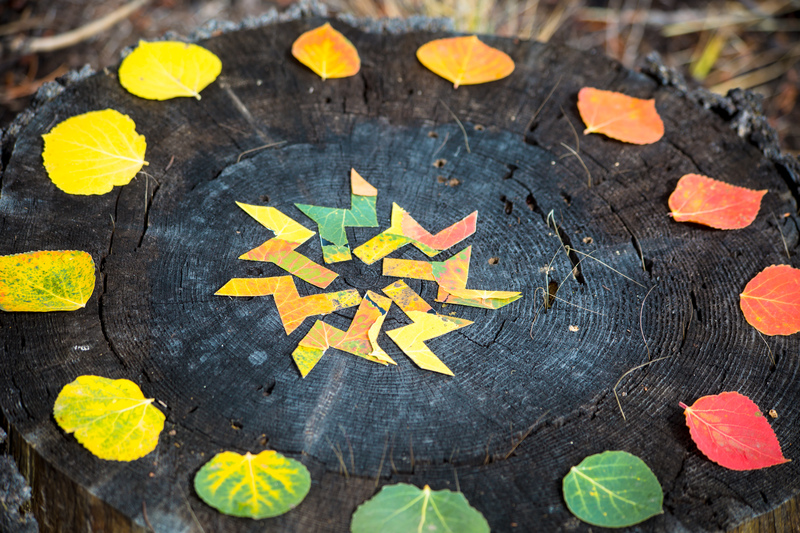 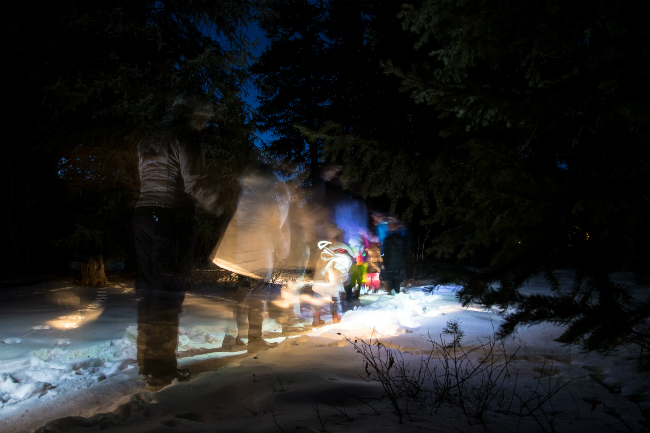 Keystone Summer Bucket List – A Different Take on the Countdown to Winter. 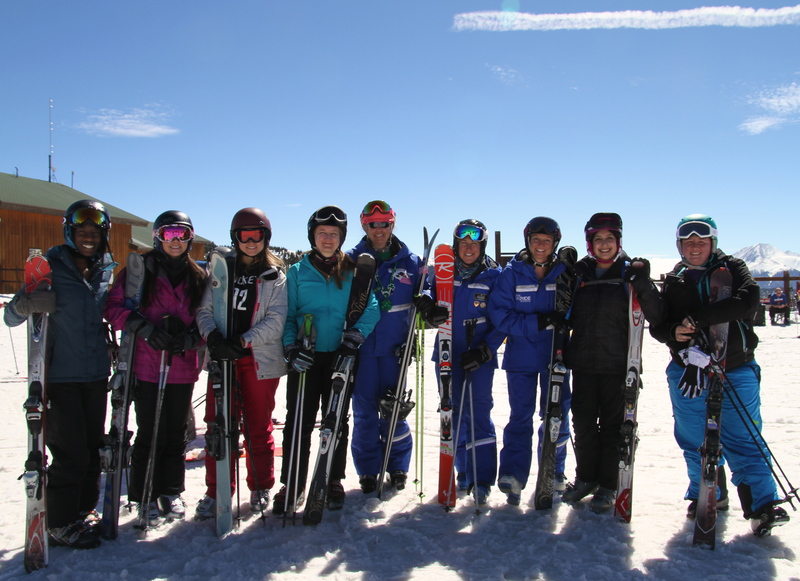 Thanks for a great 13/14 Season! 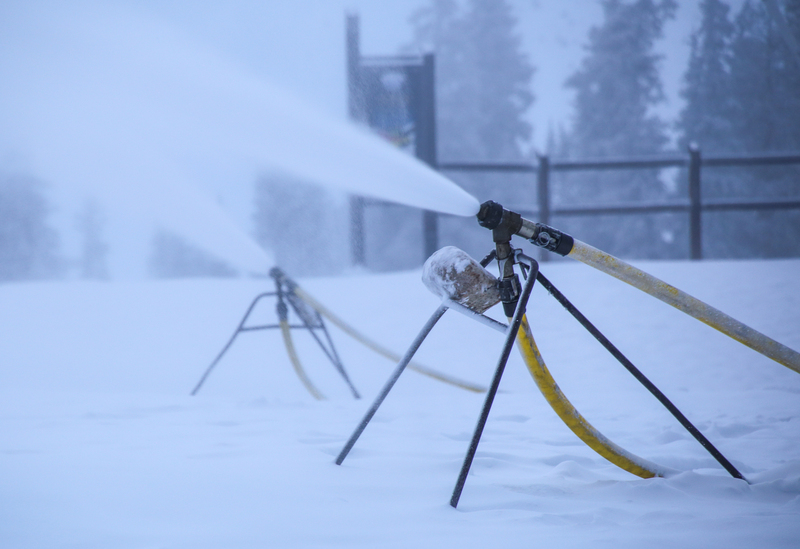 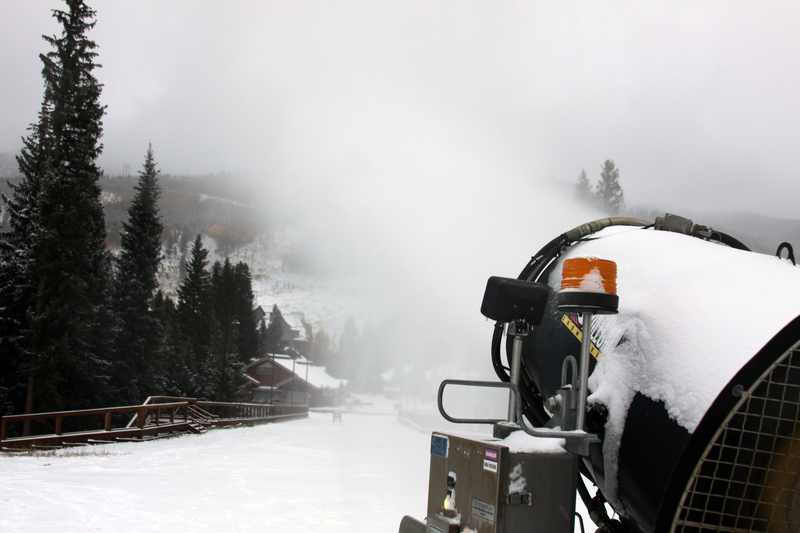 It’s Testing Time for Snowmaking! 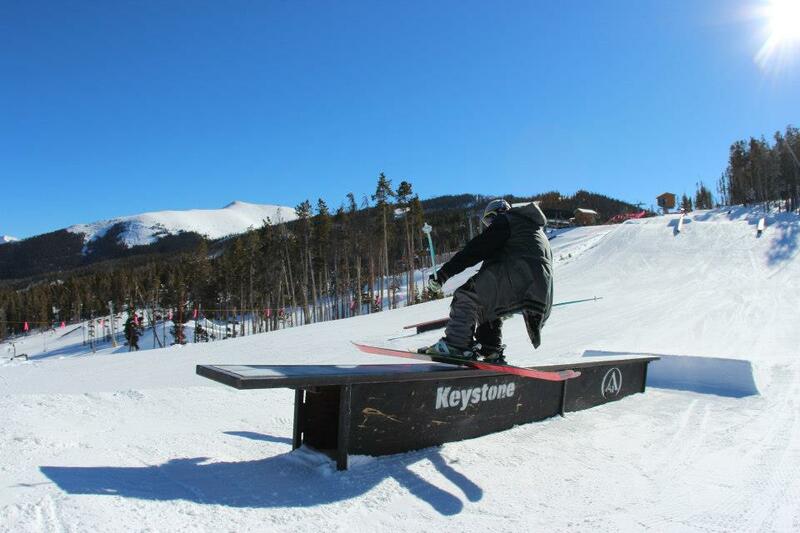 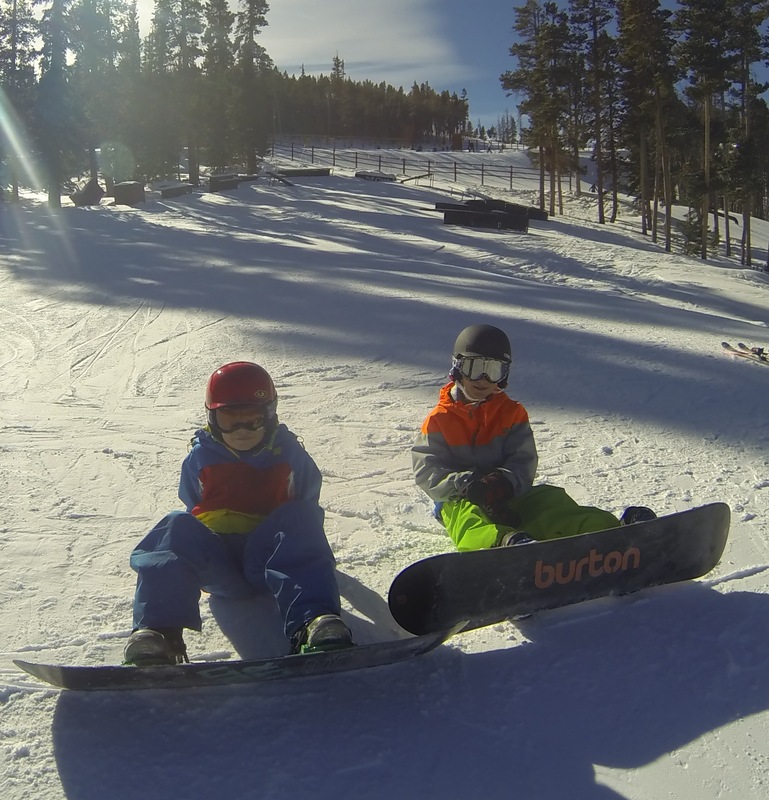 Opening Day in the Park at Keystone!